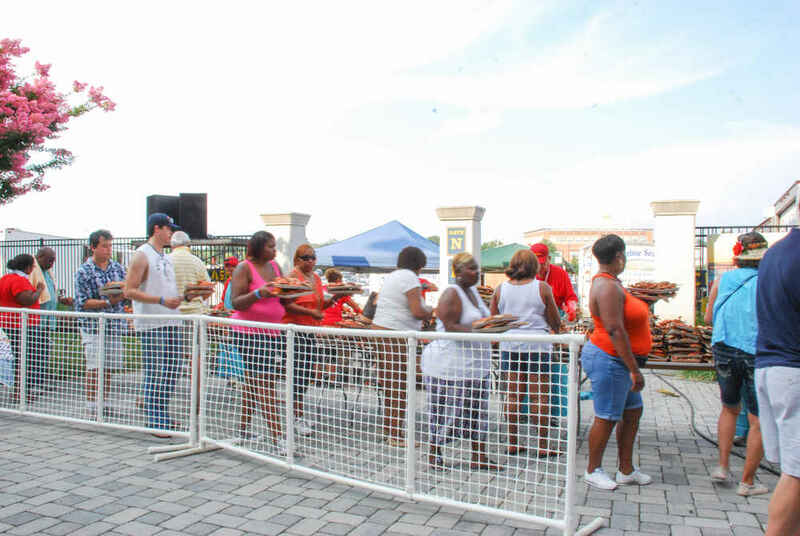 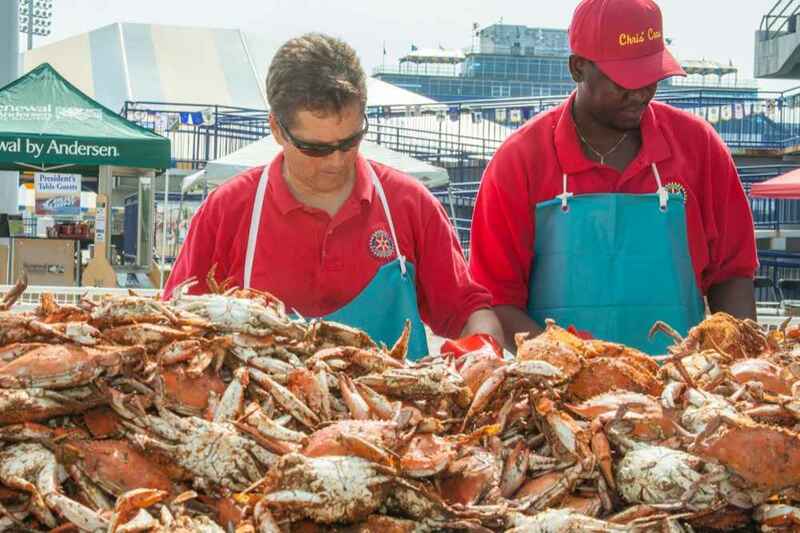 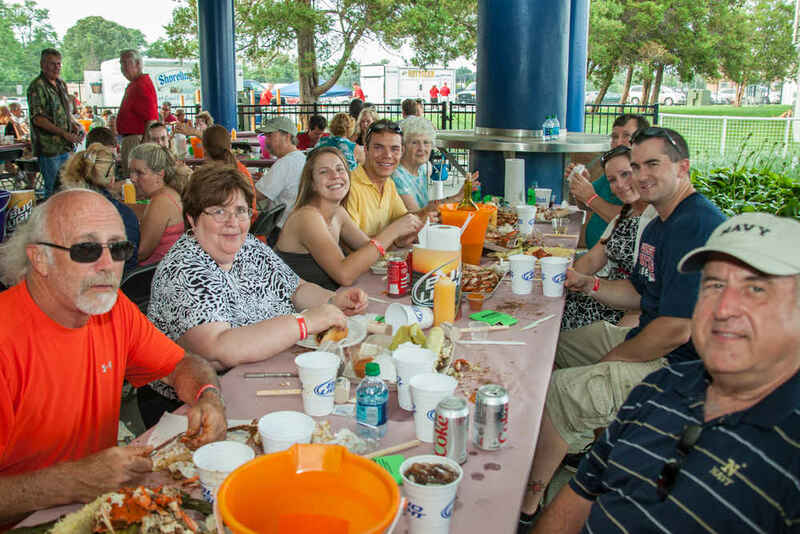 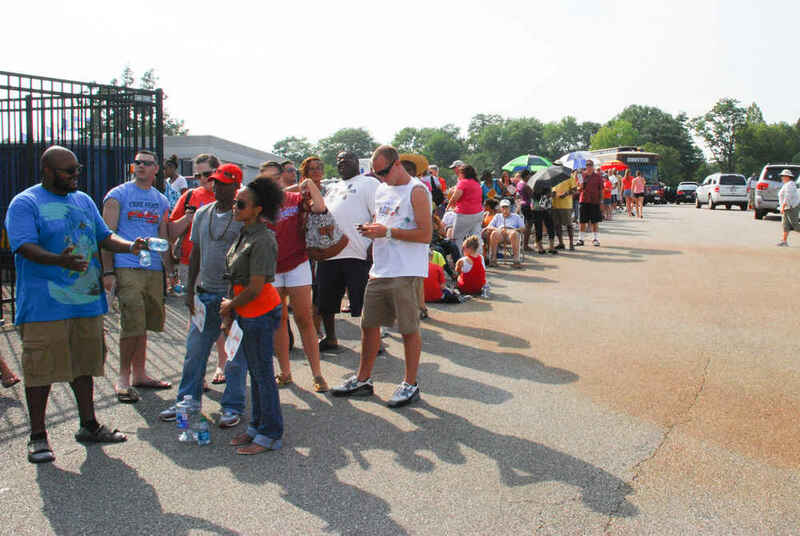 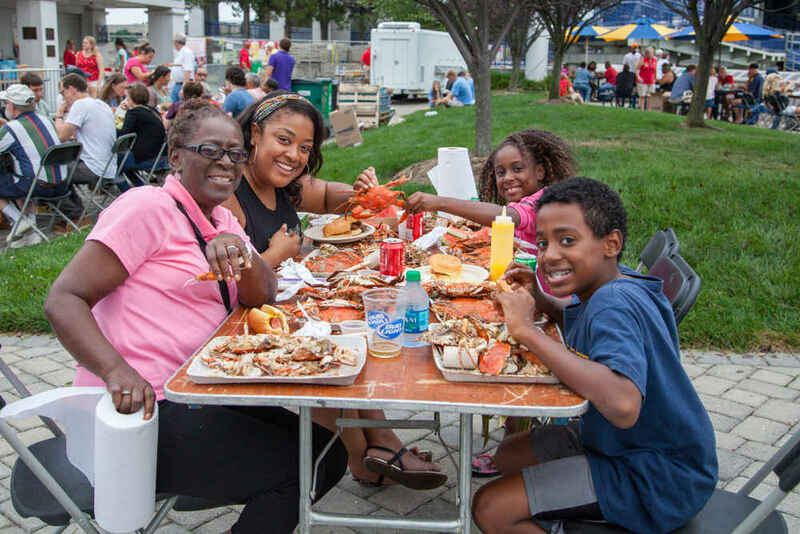 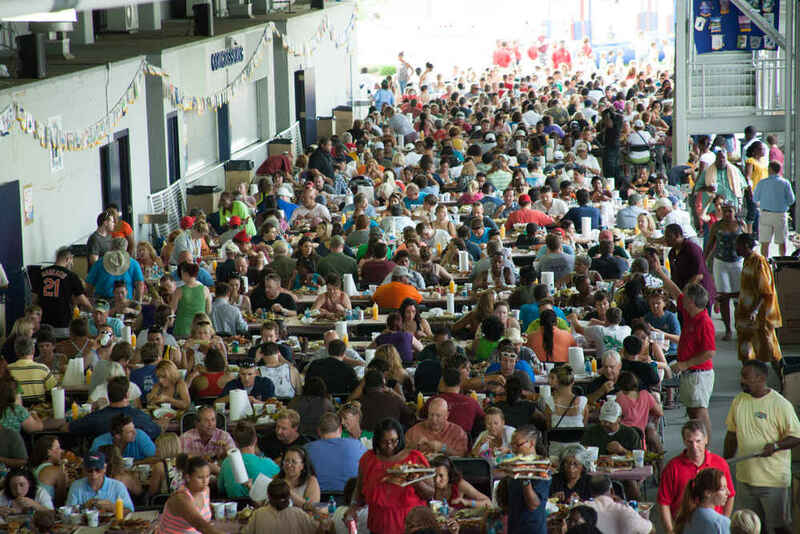 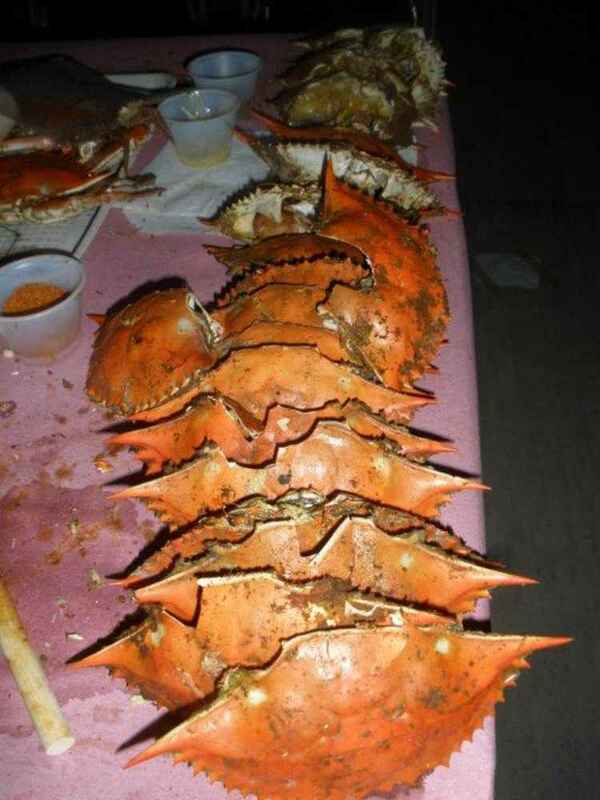 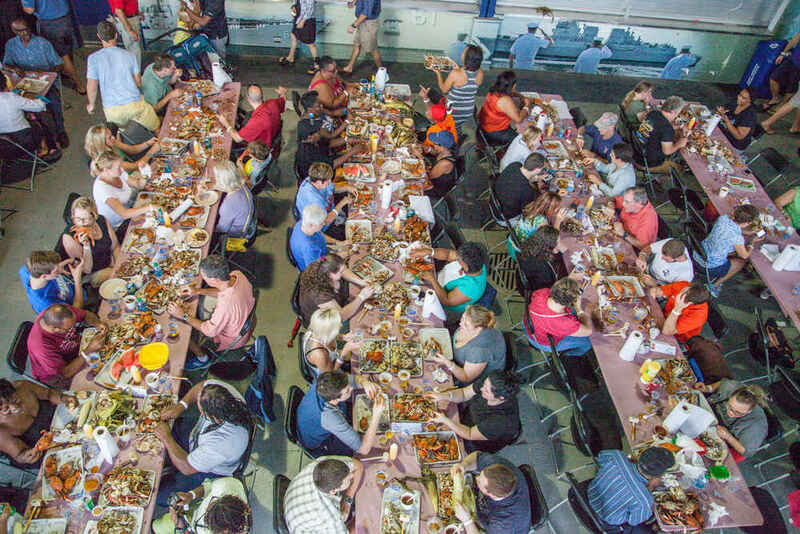 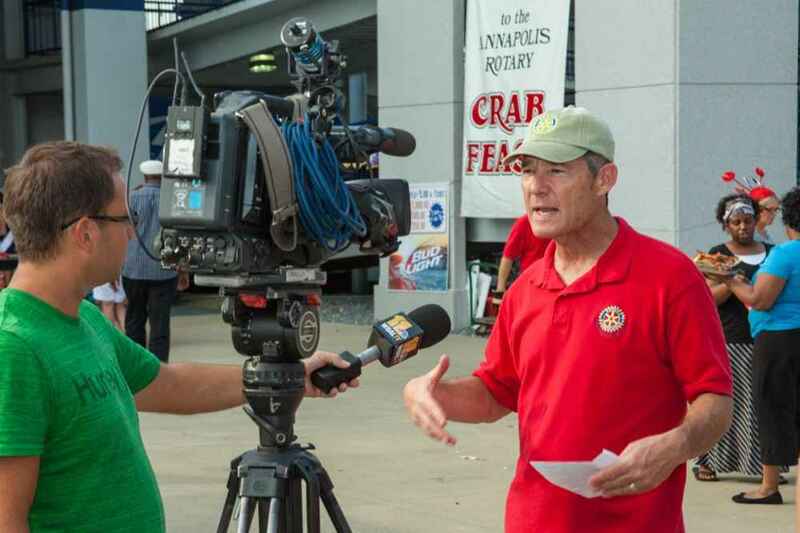 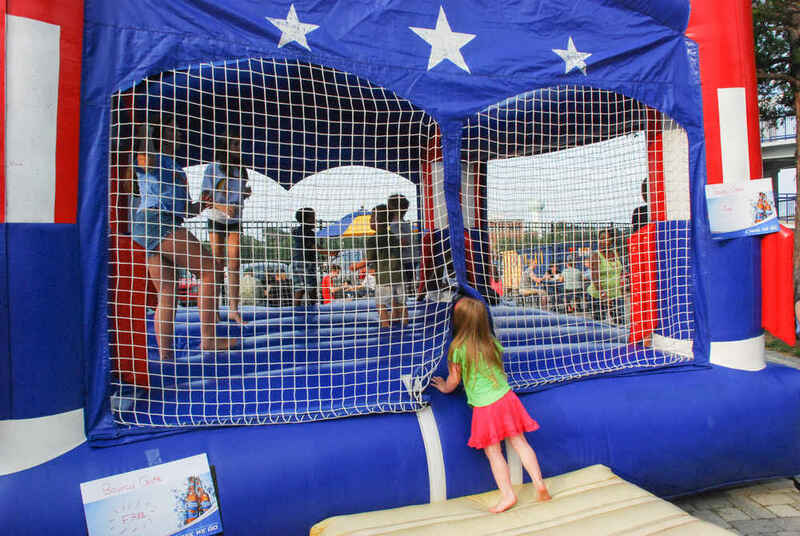 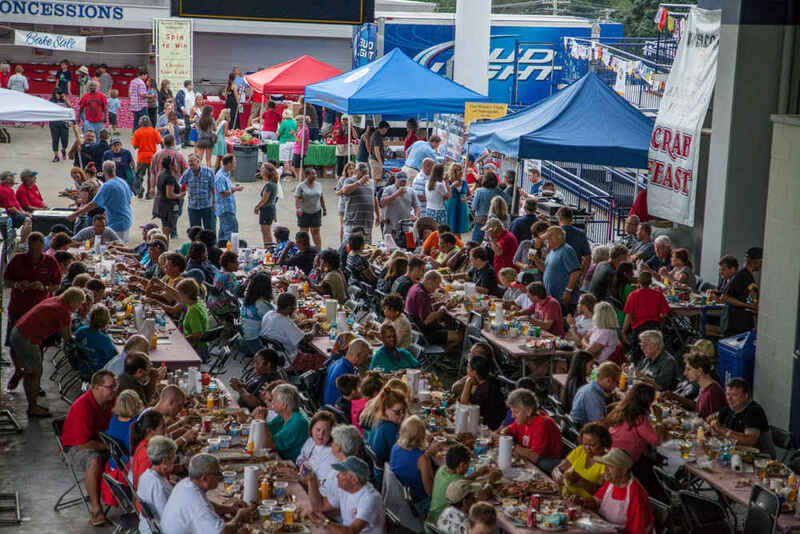 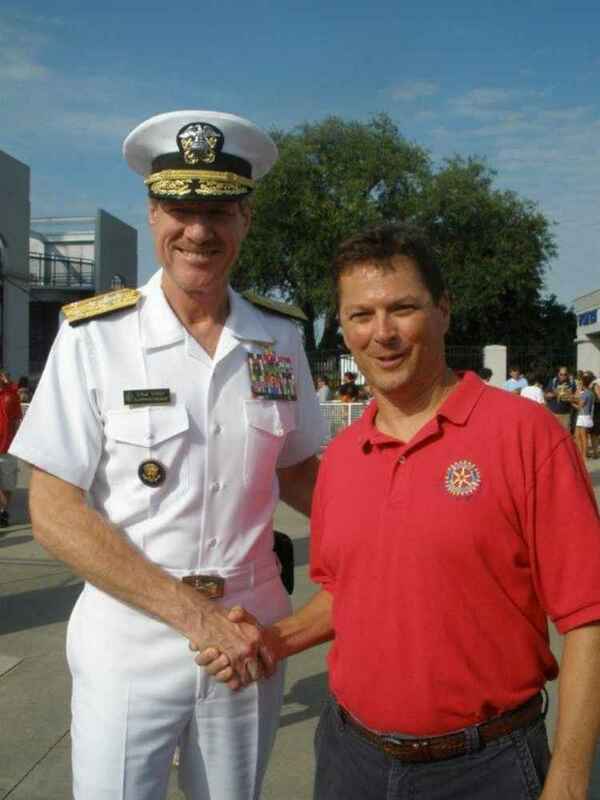 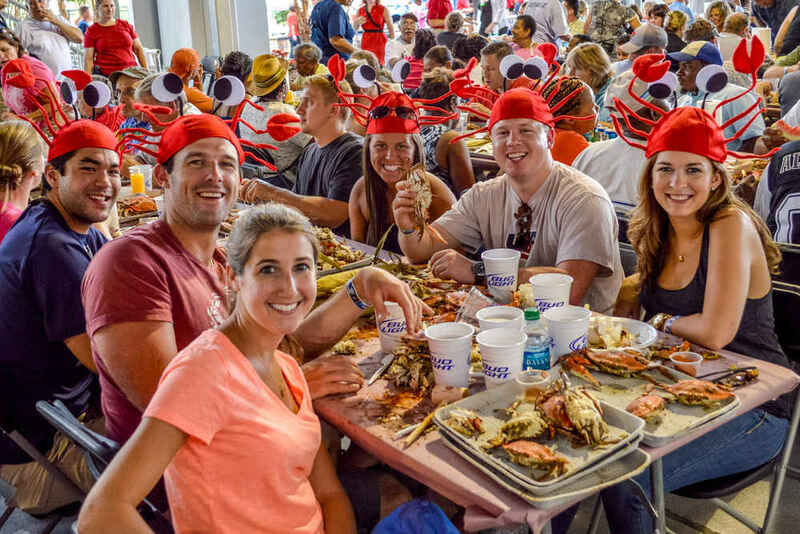 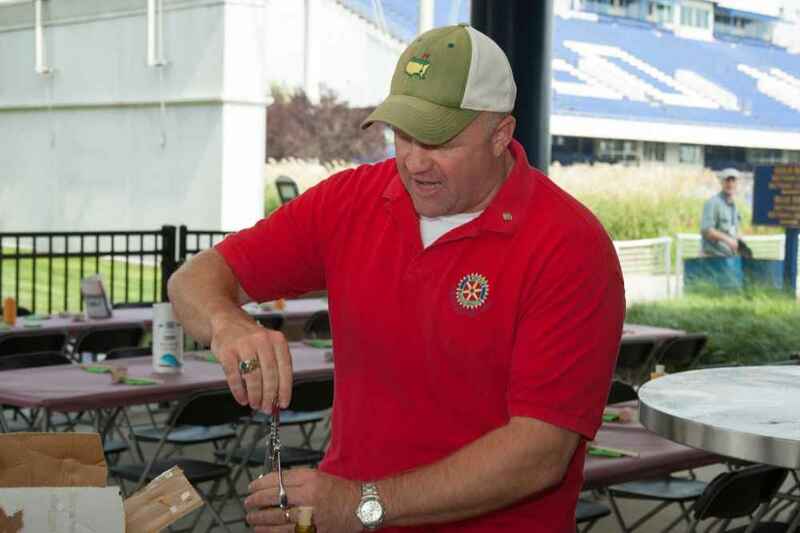 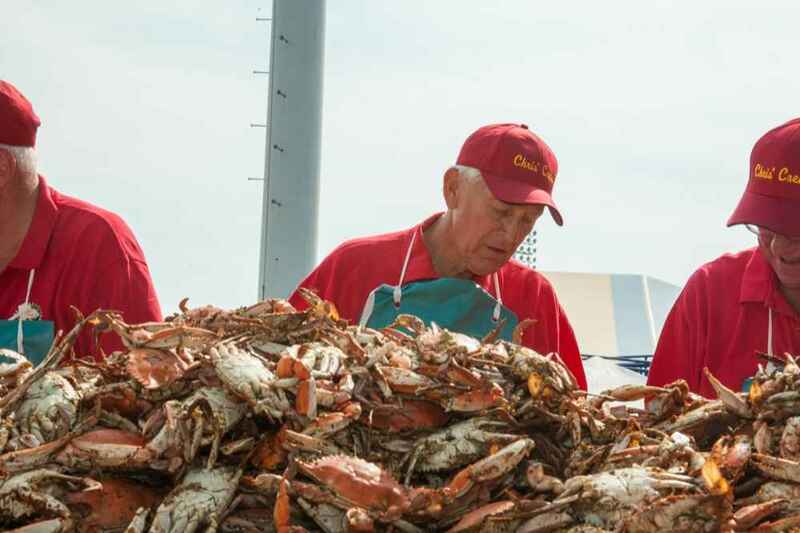 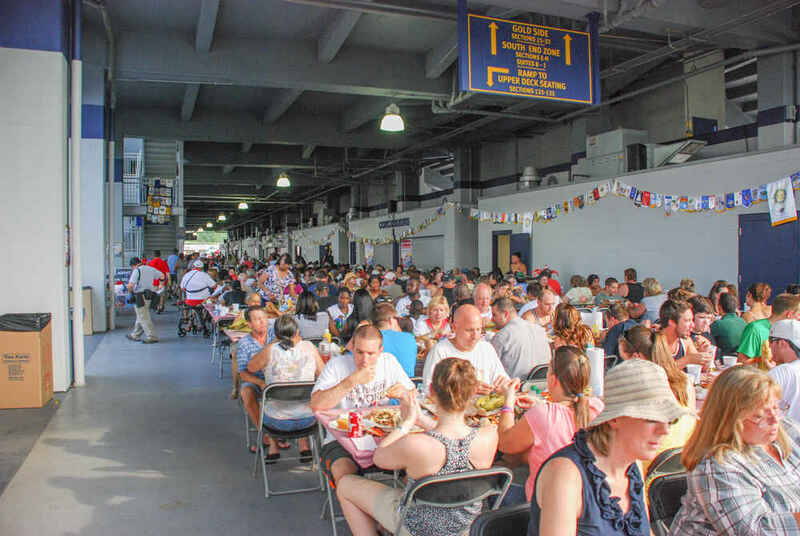 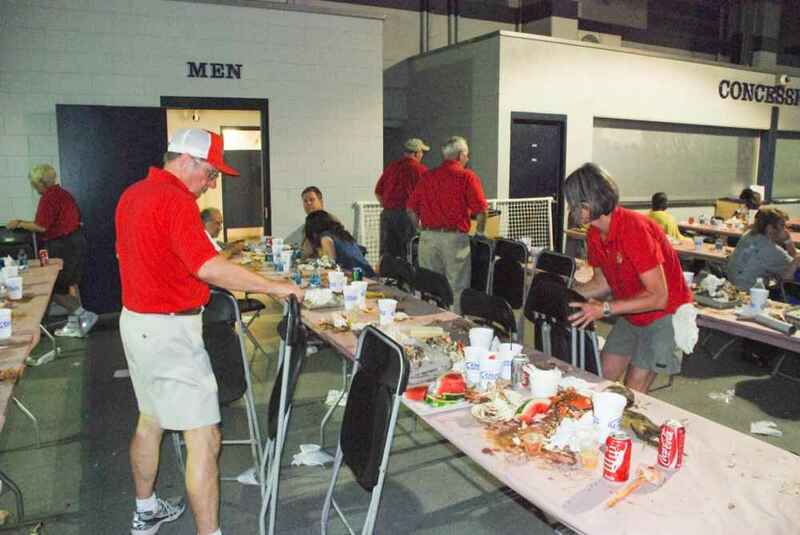 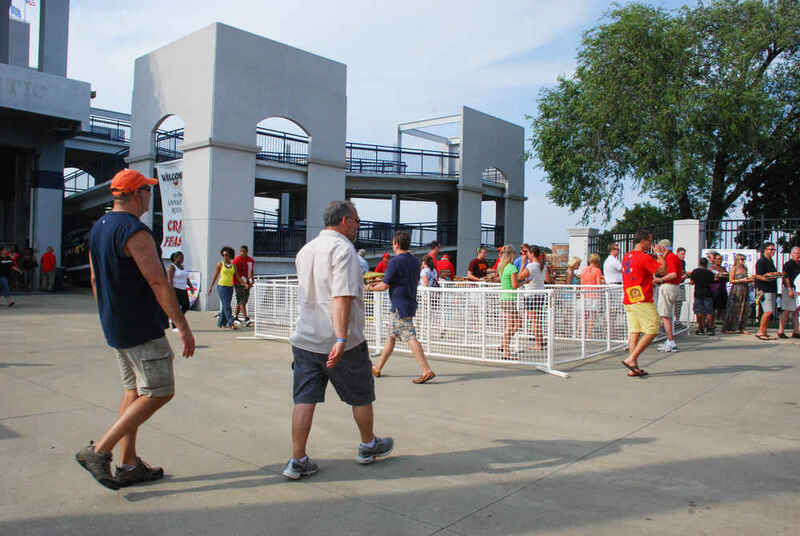 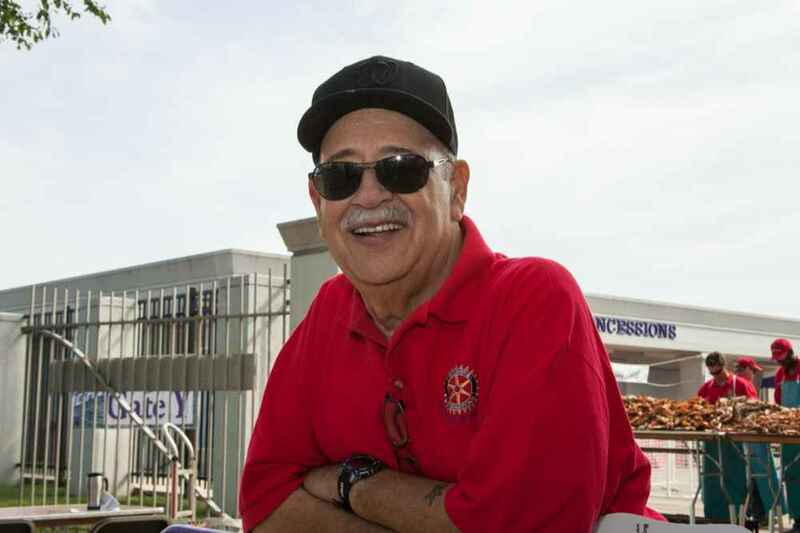 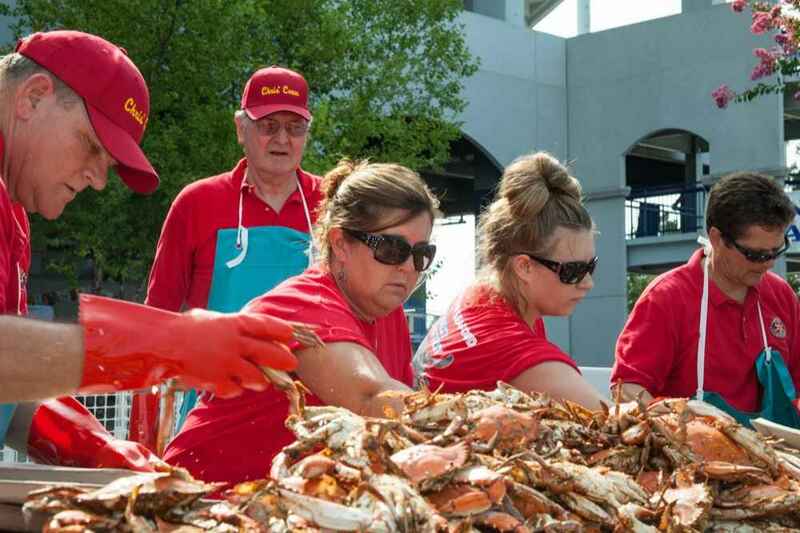 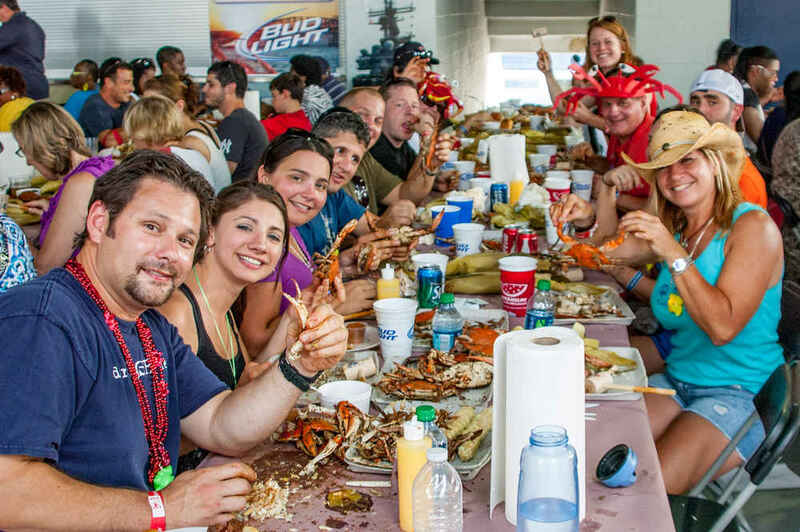 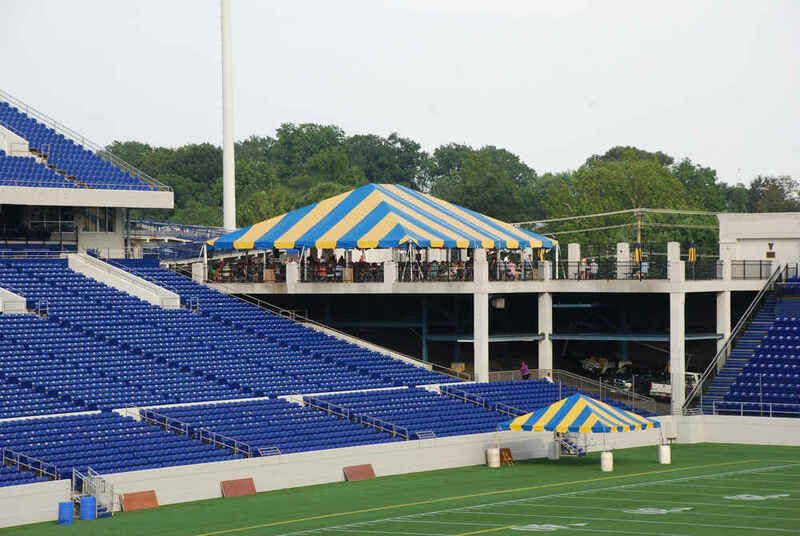 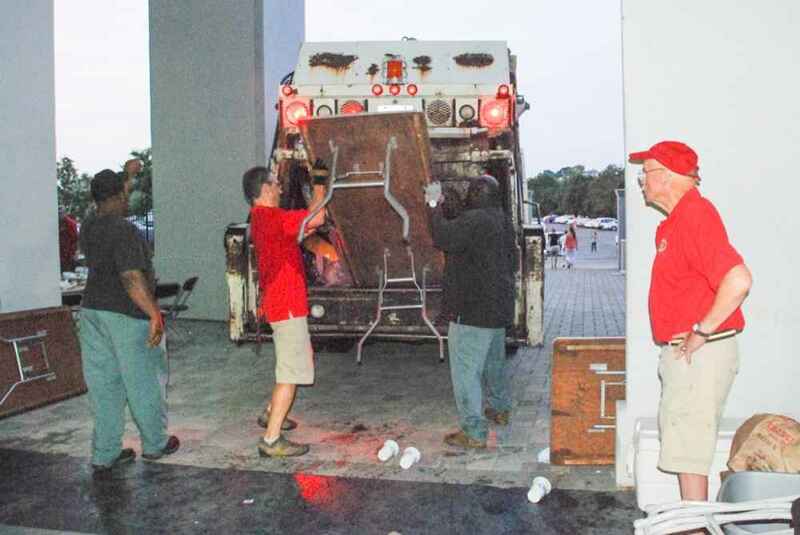 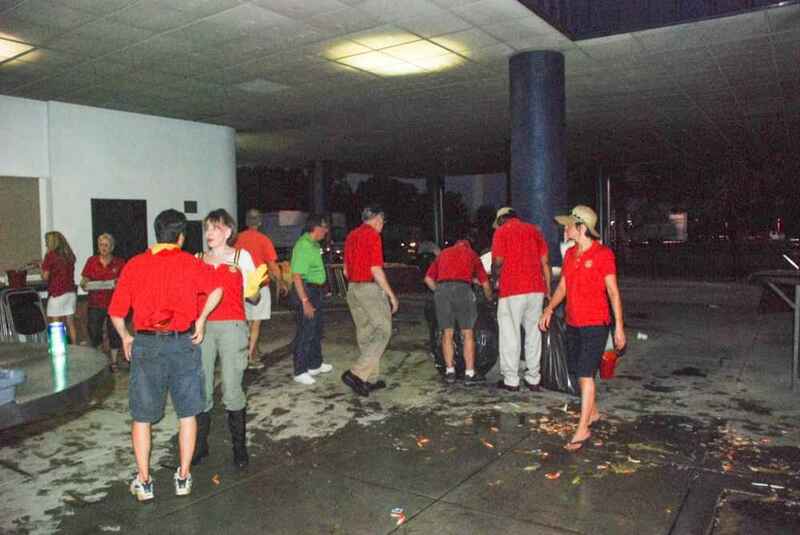 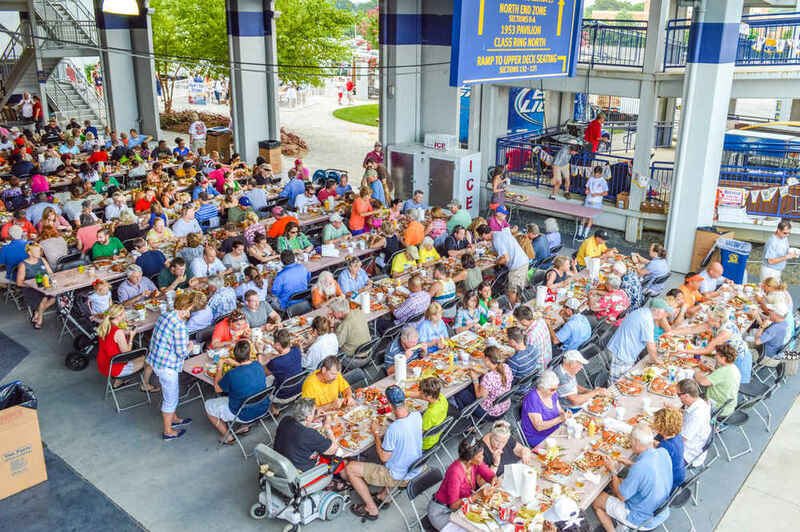 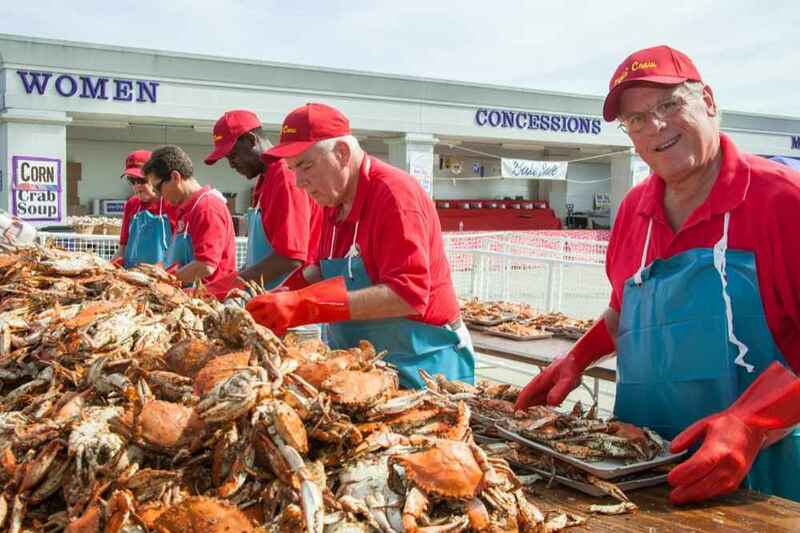 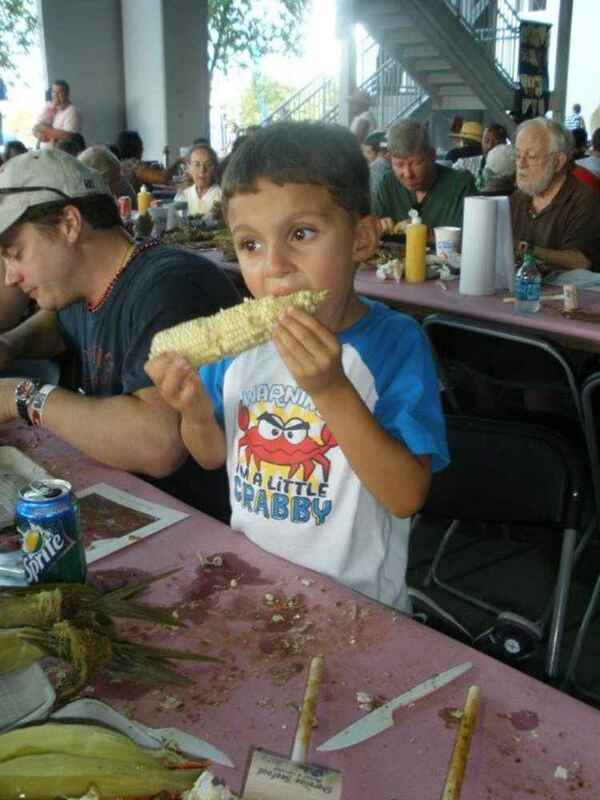 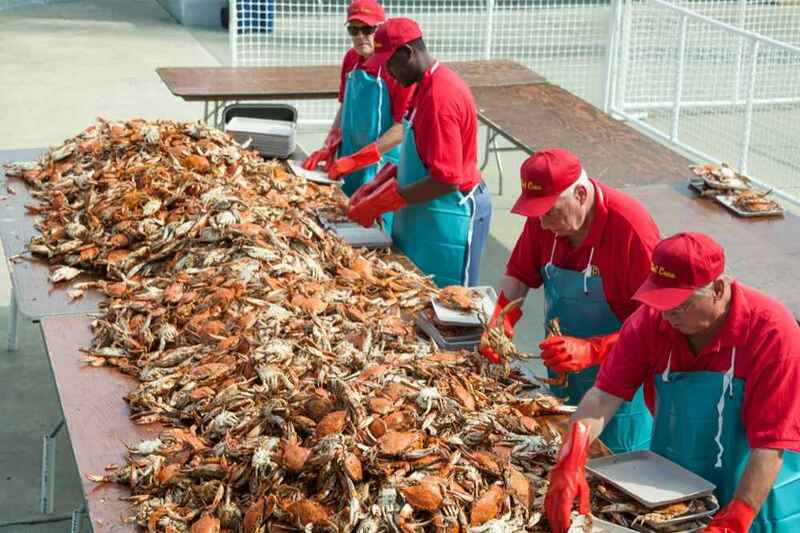 Watch in fast motion what it take to set up and take down the crab feast at the US Navy stadium. 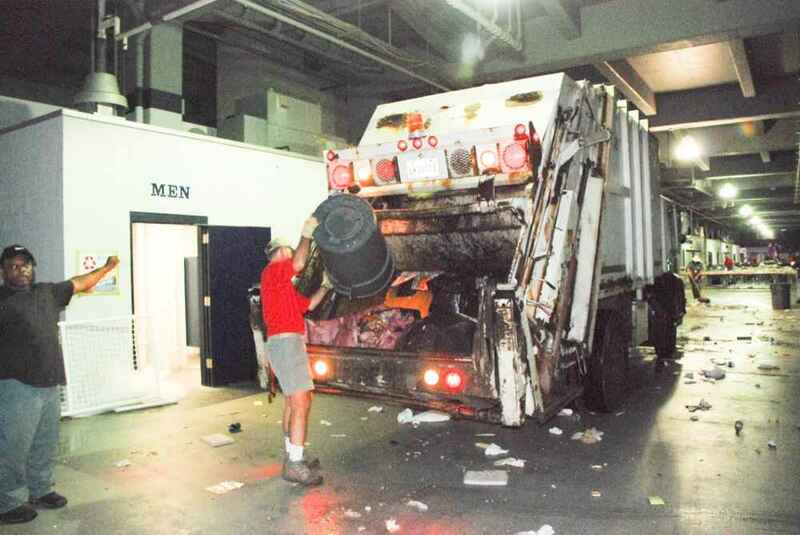 Video is about 9 minutes. 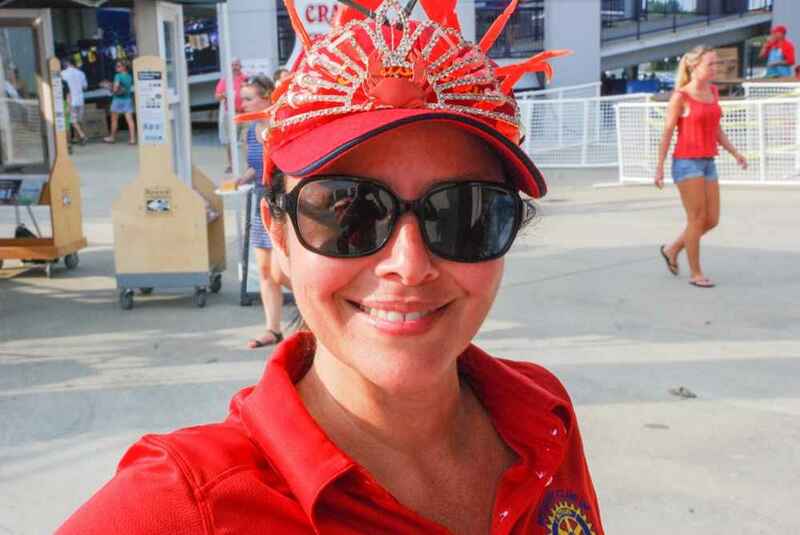 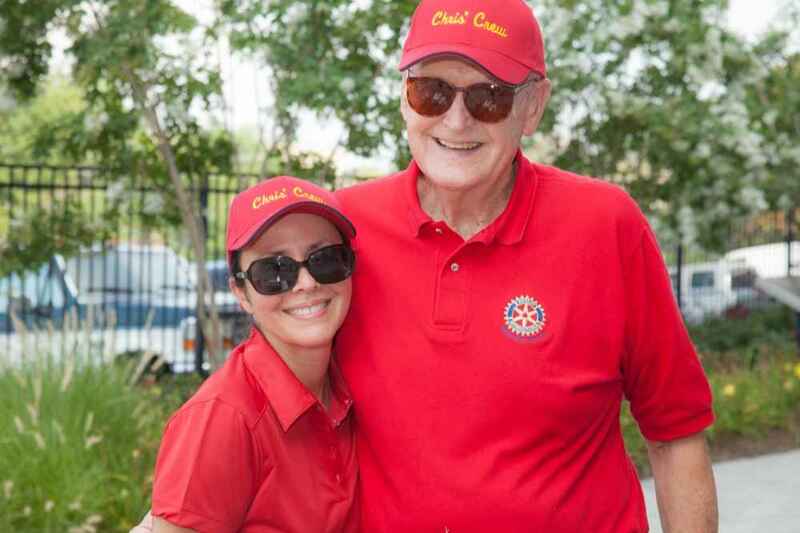 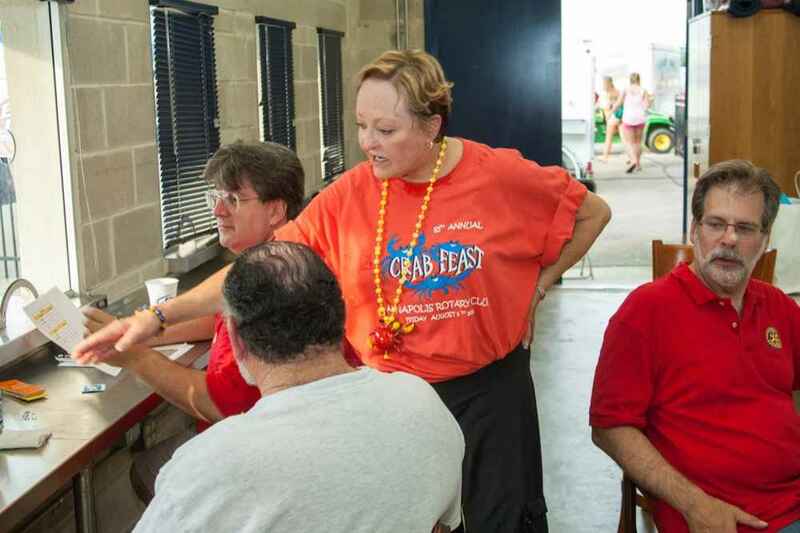 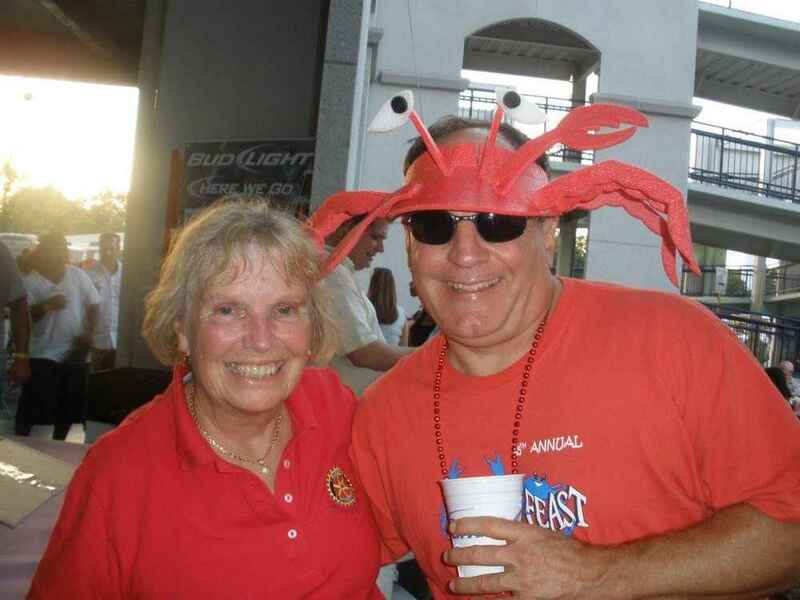 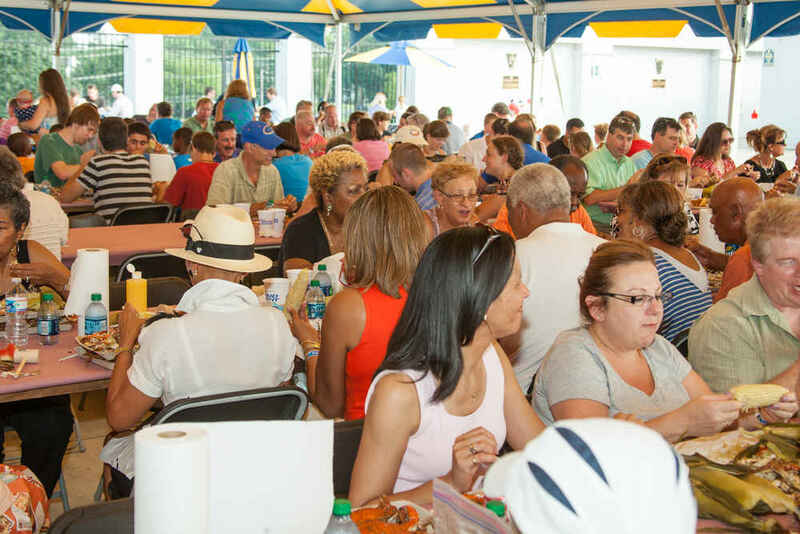 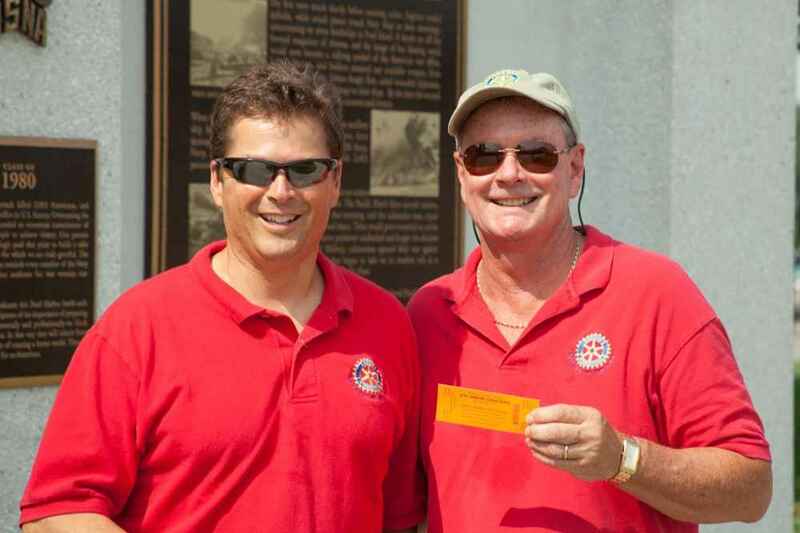 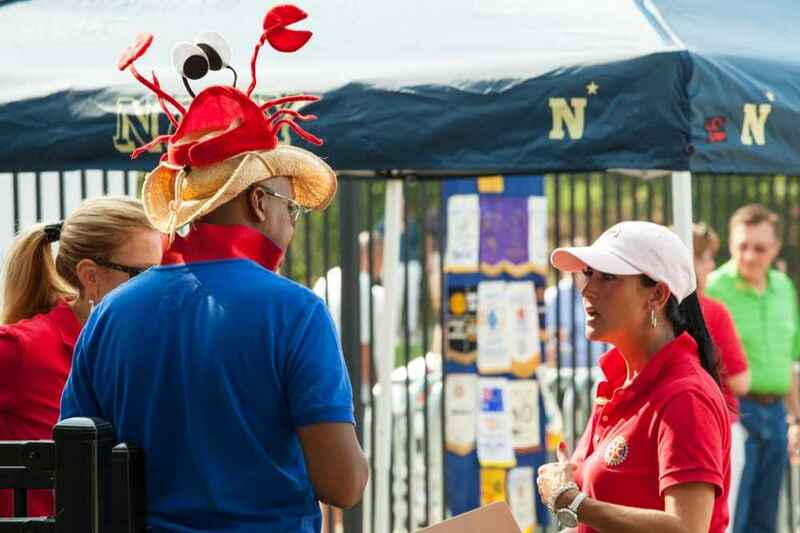 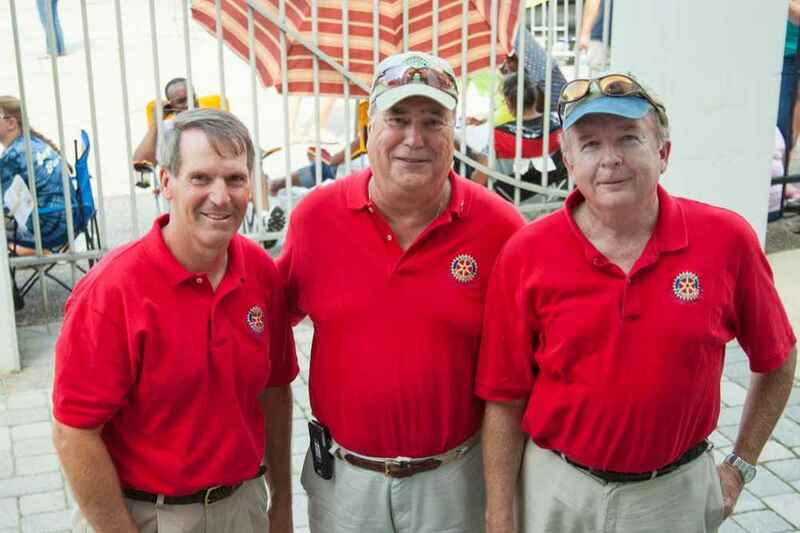 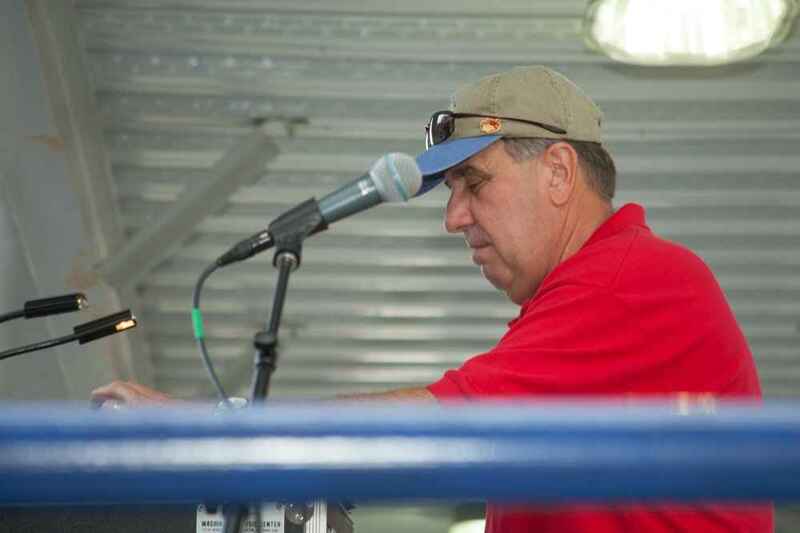 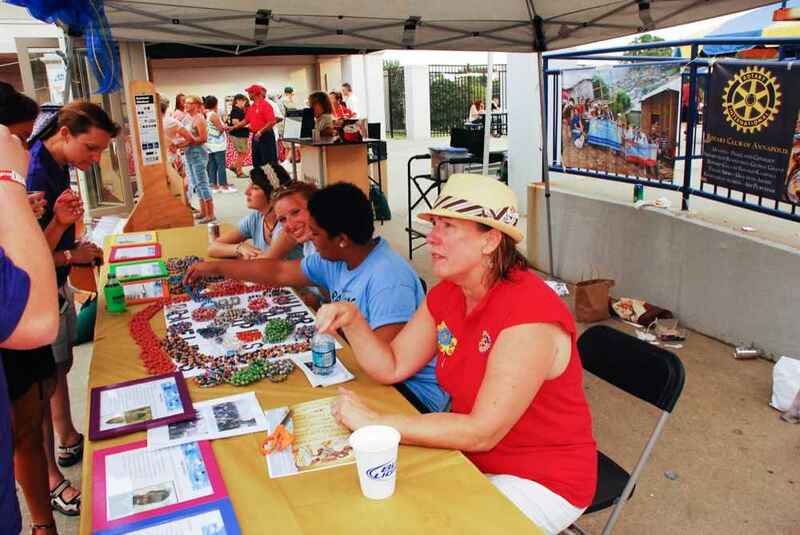 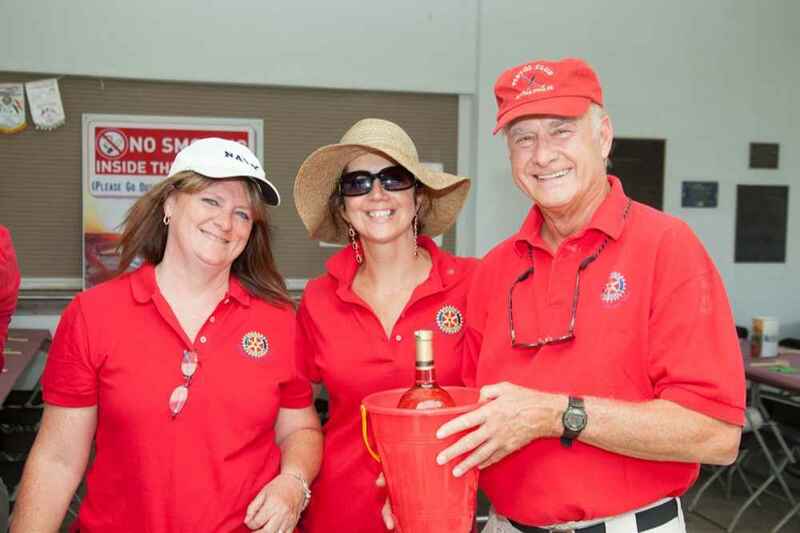 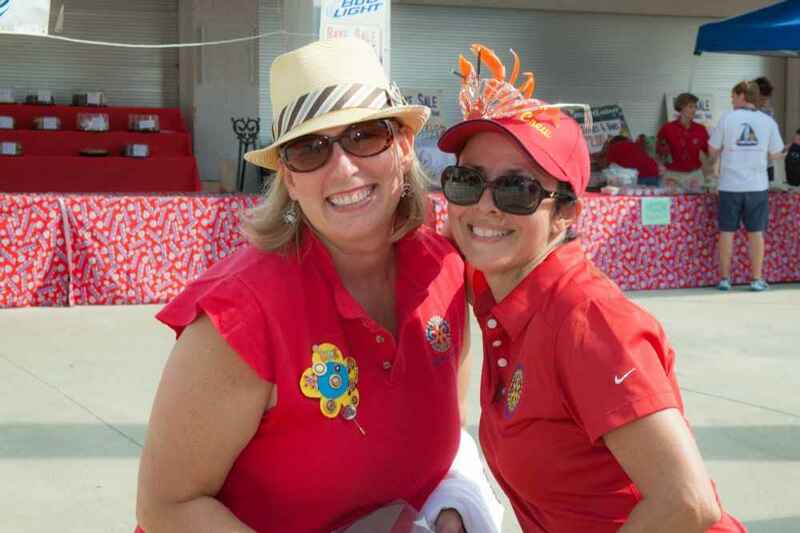 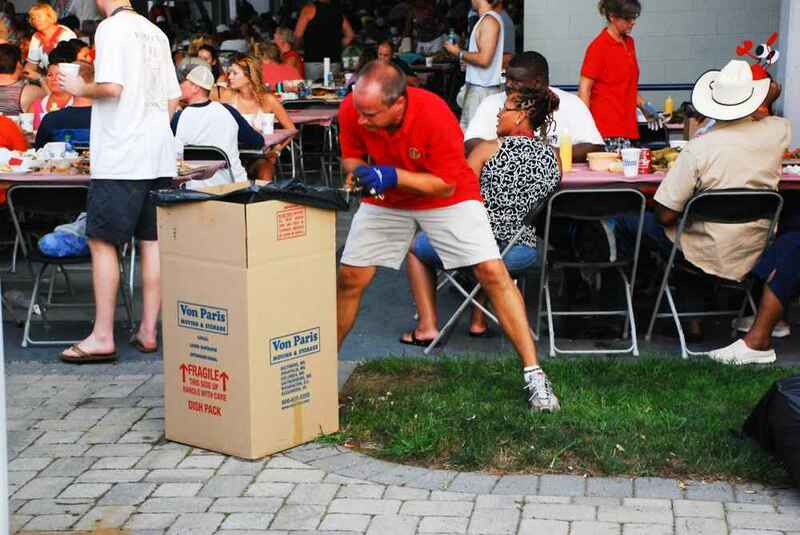 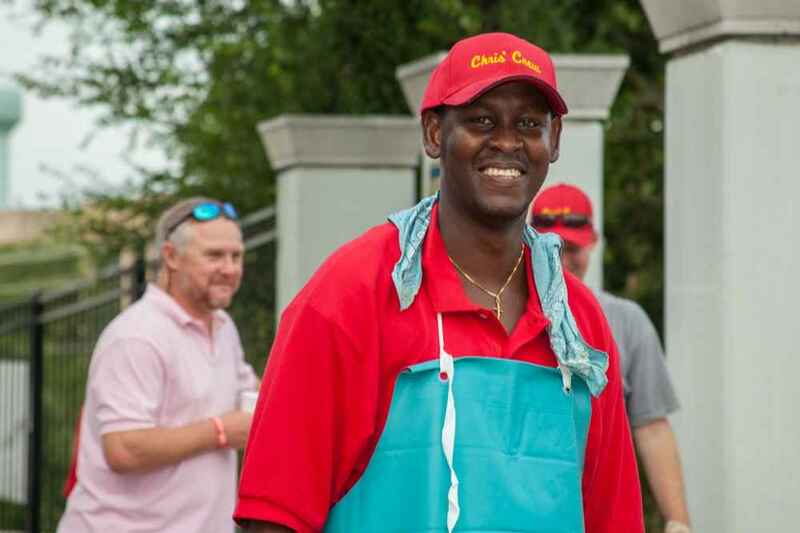 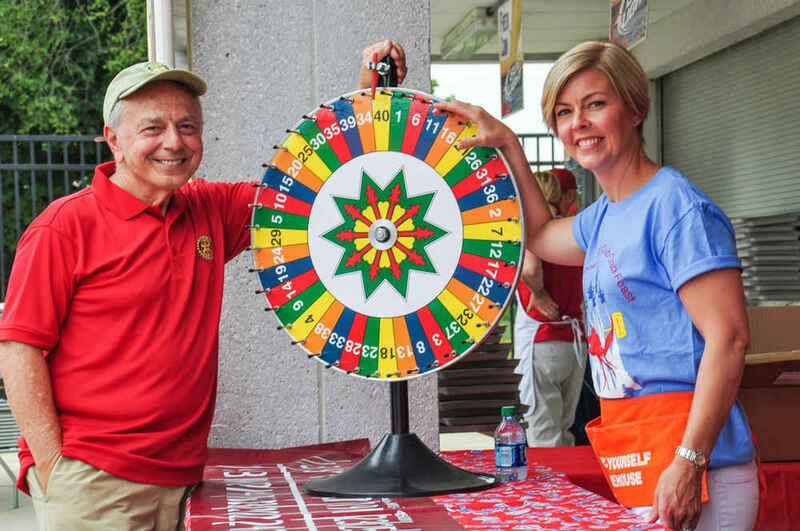 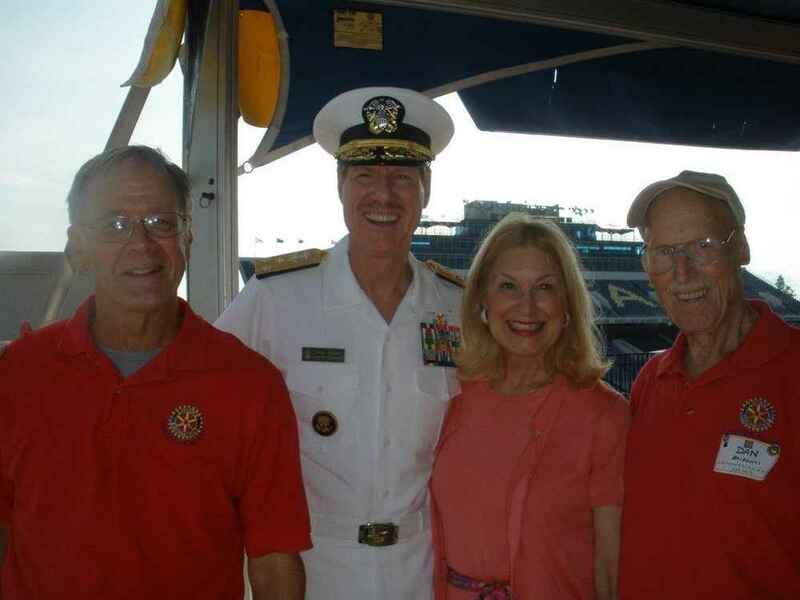 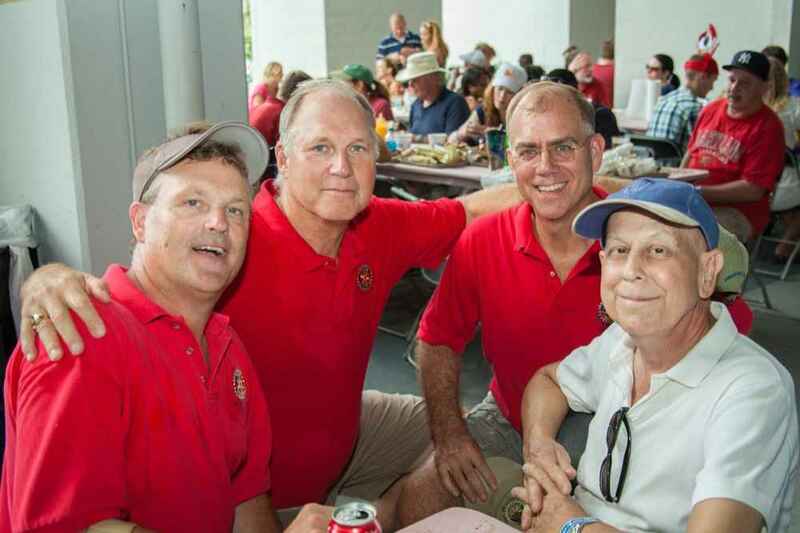 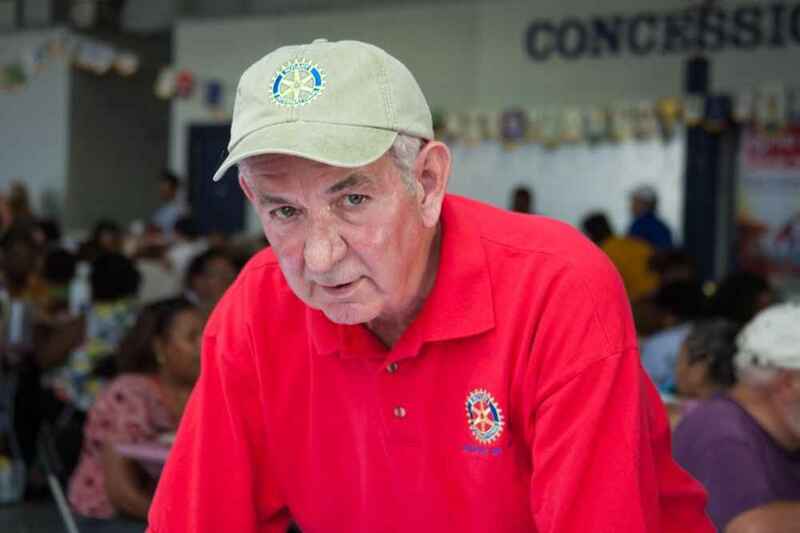 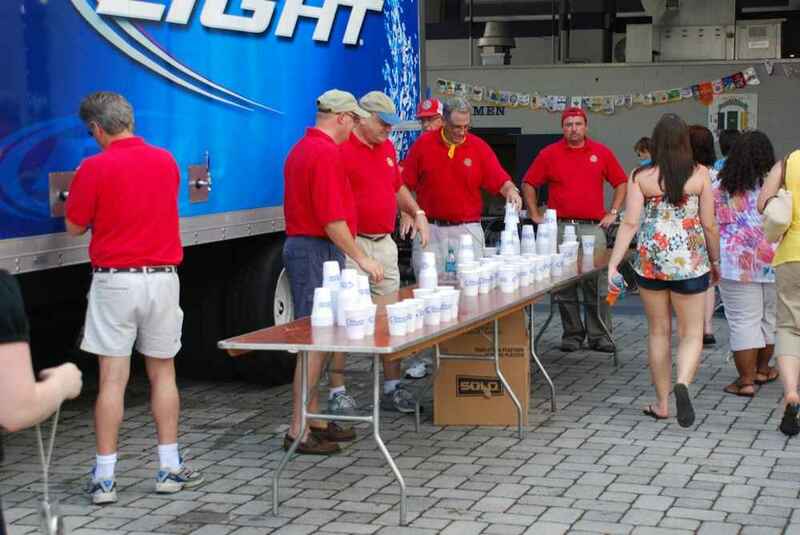 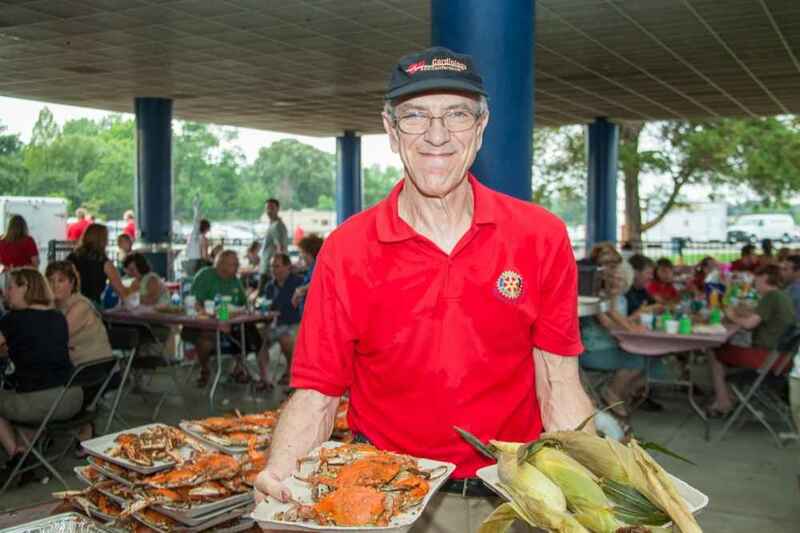 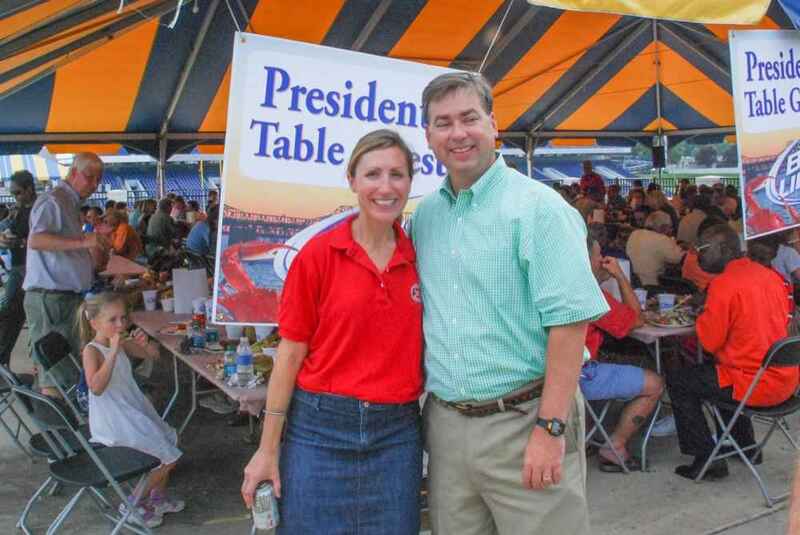 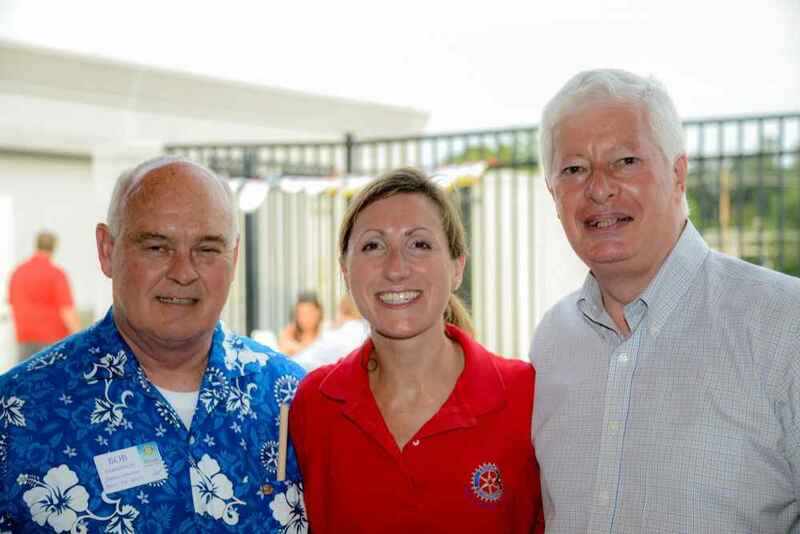 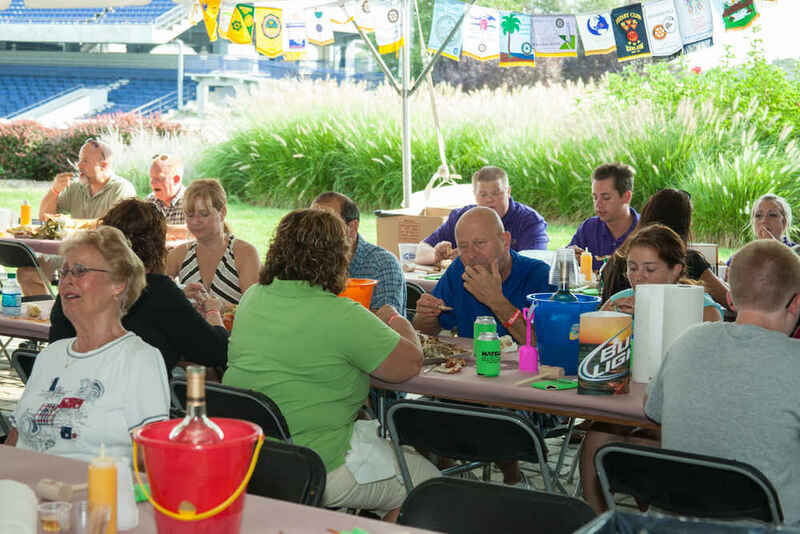 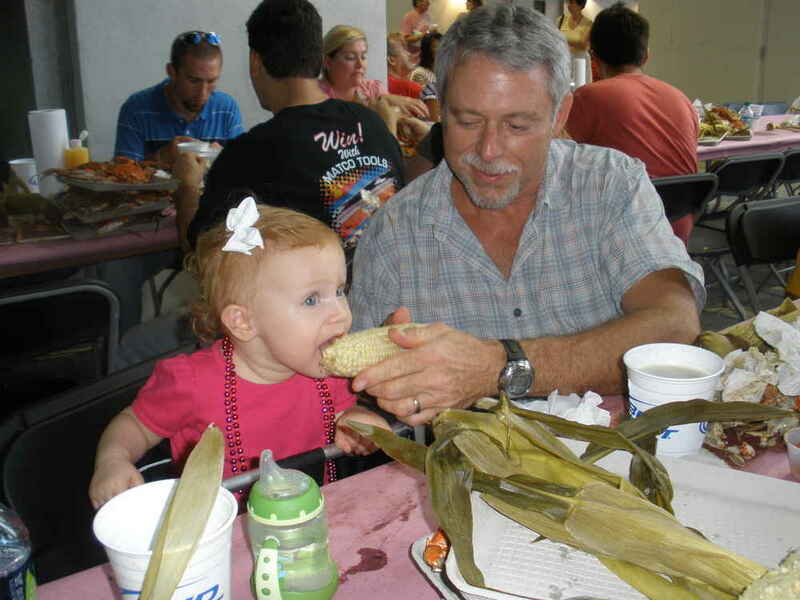 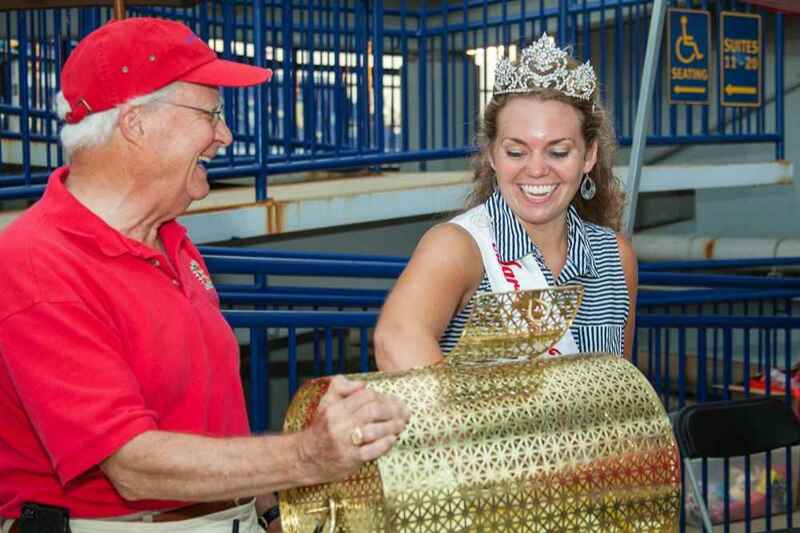 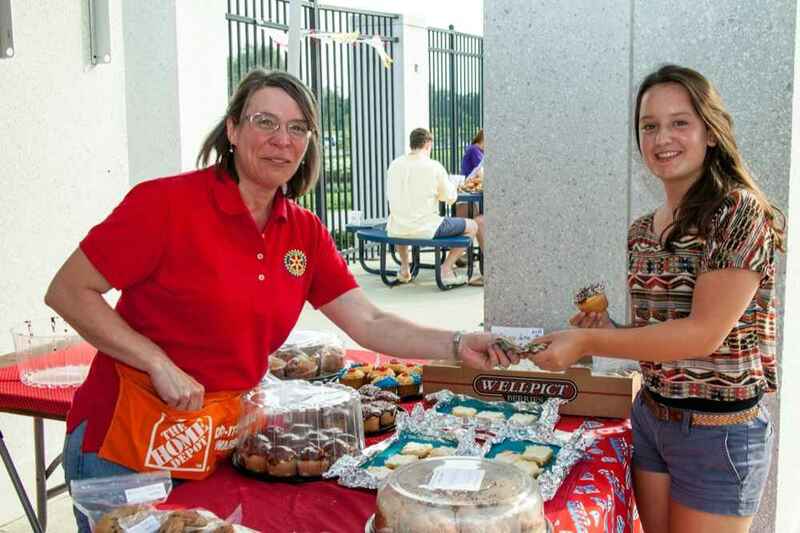 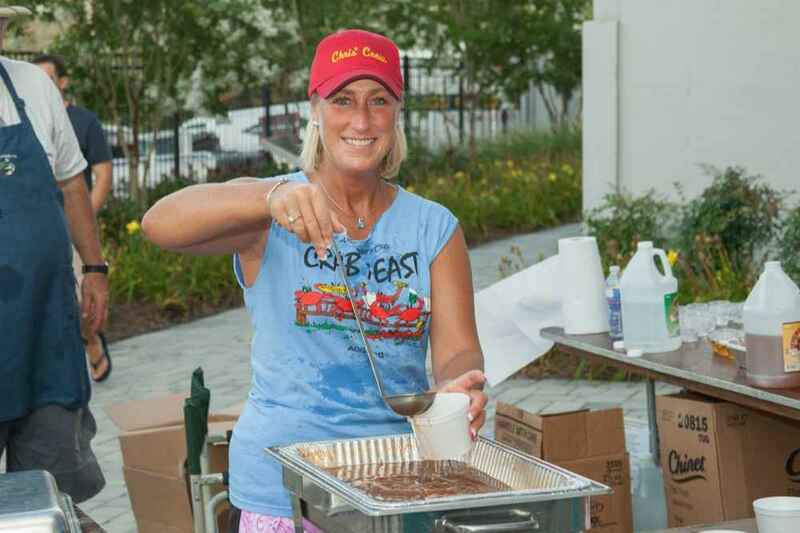 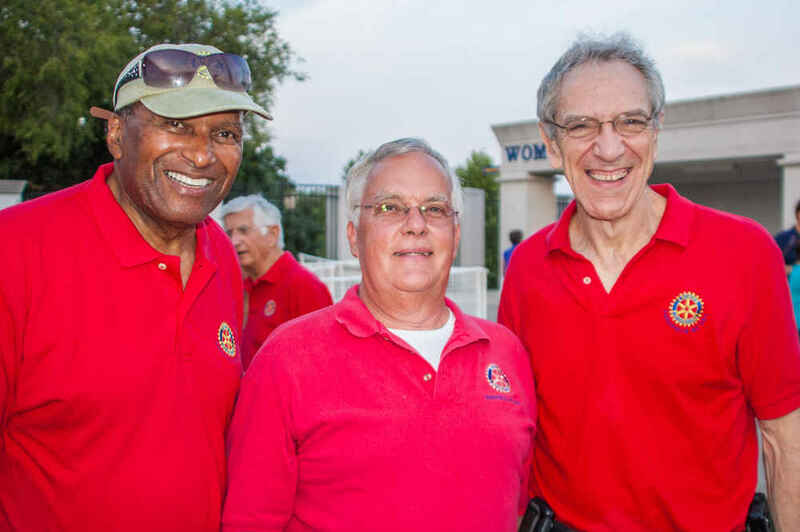 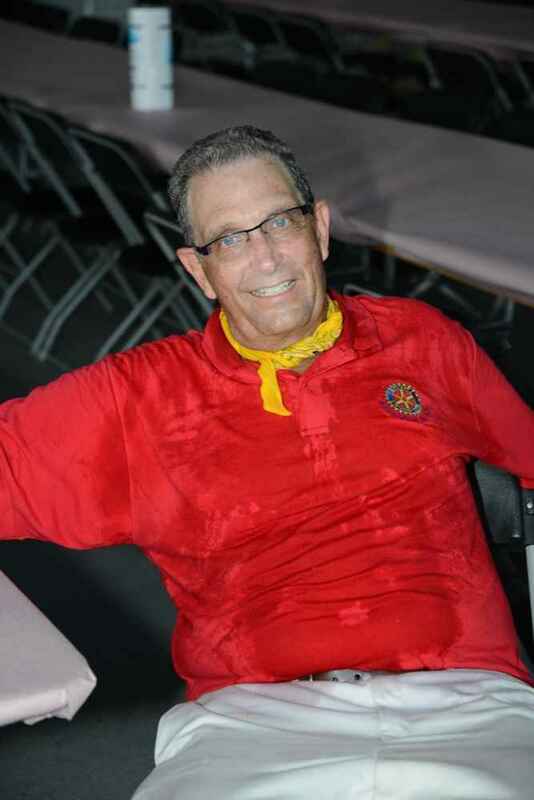 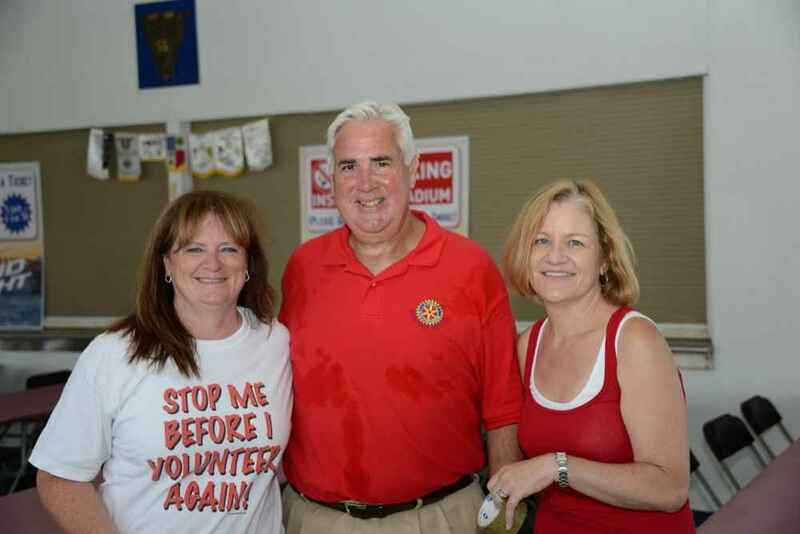 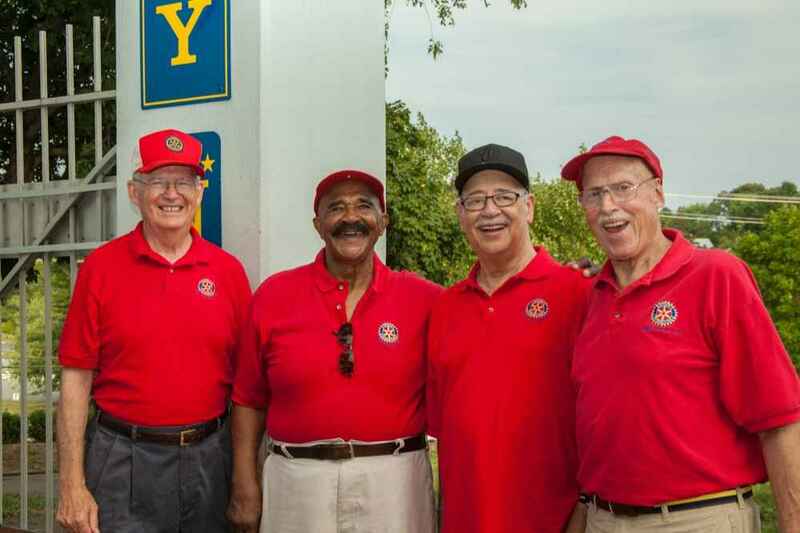 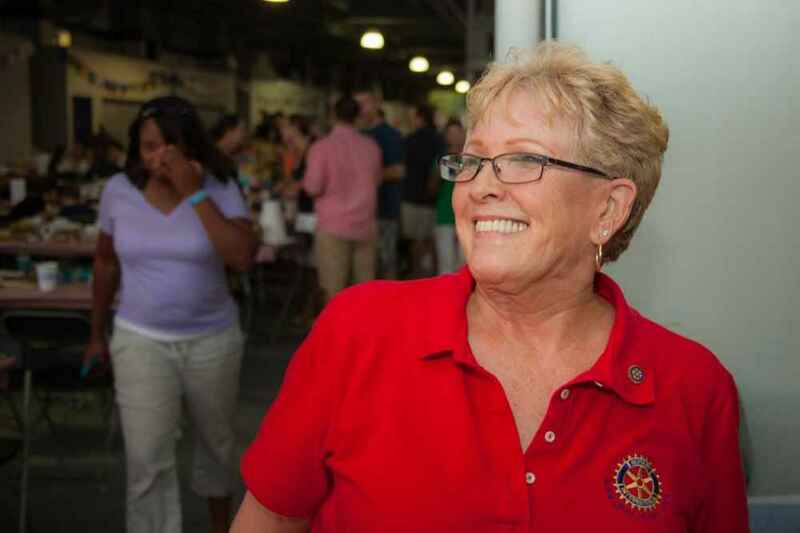 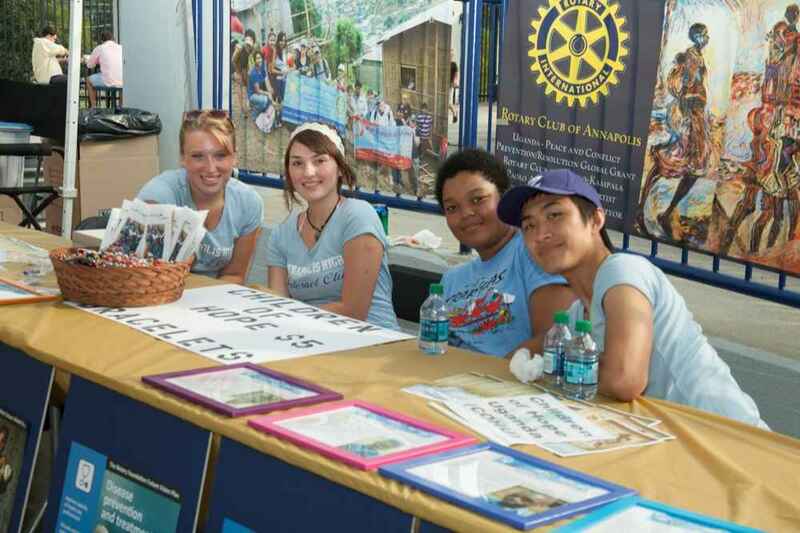 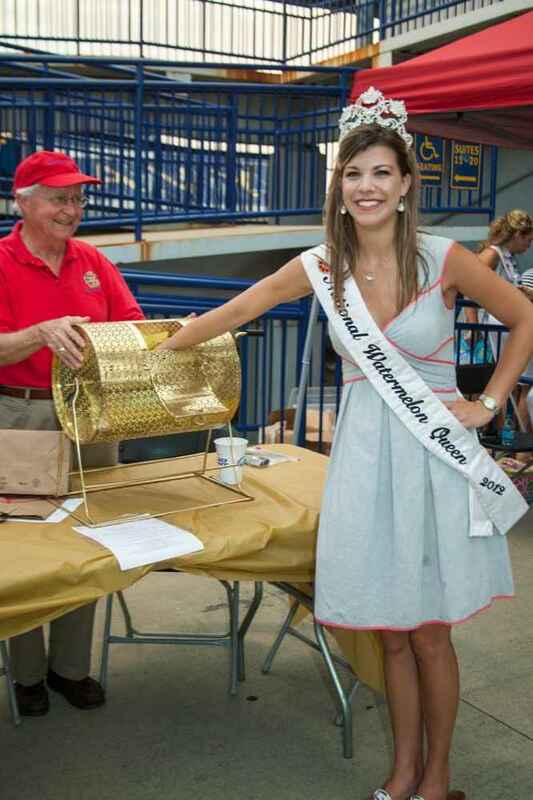 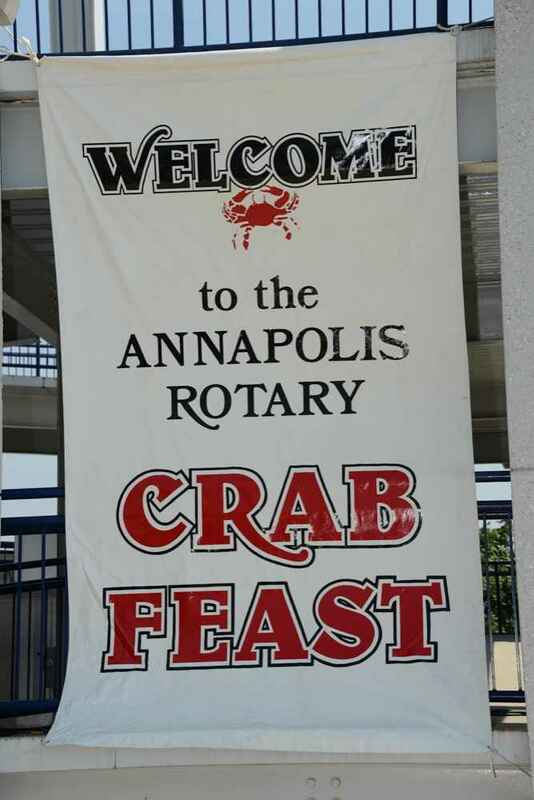 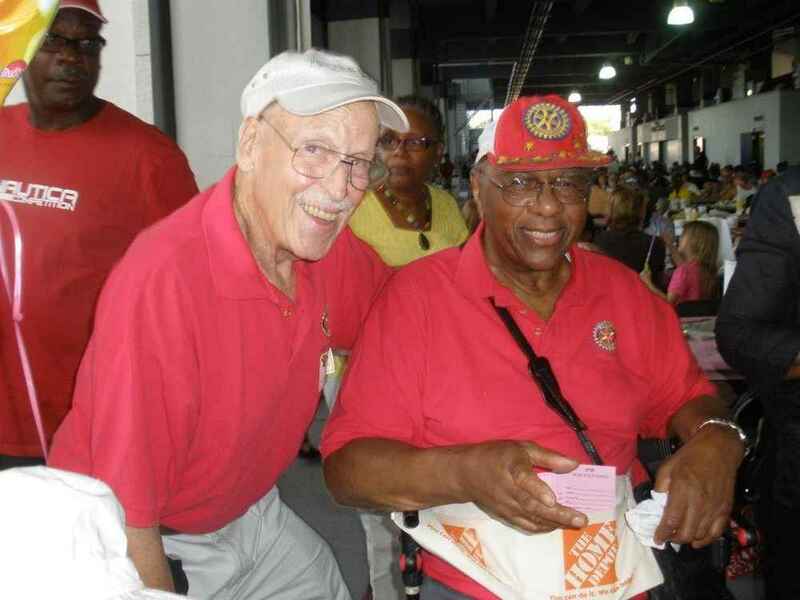 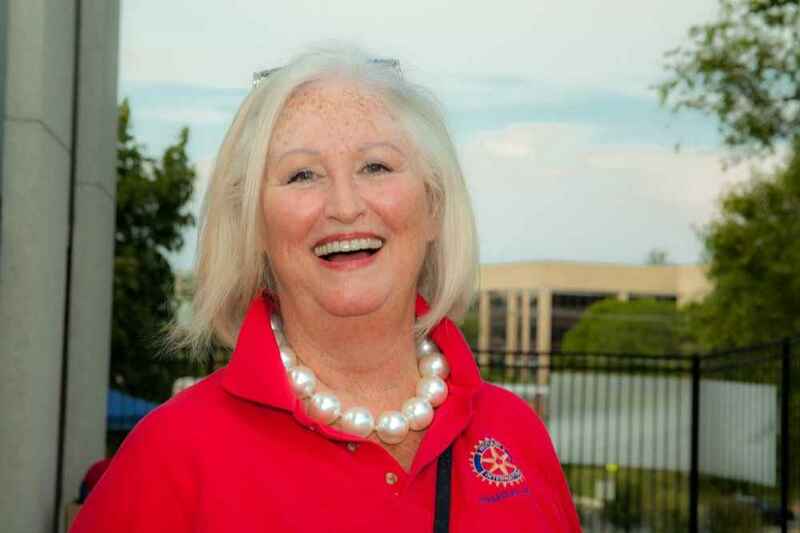 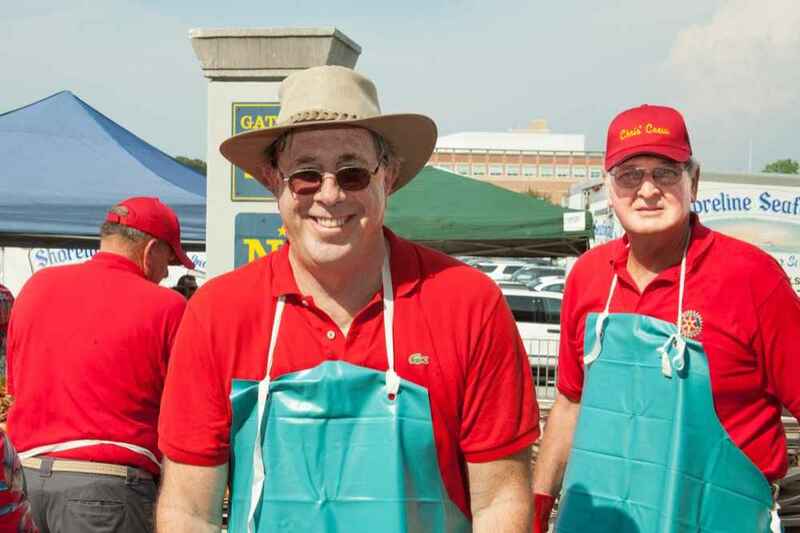 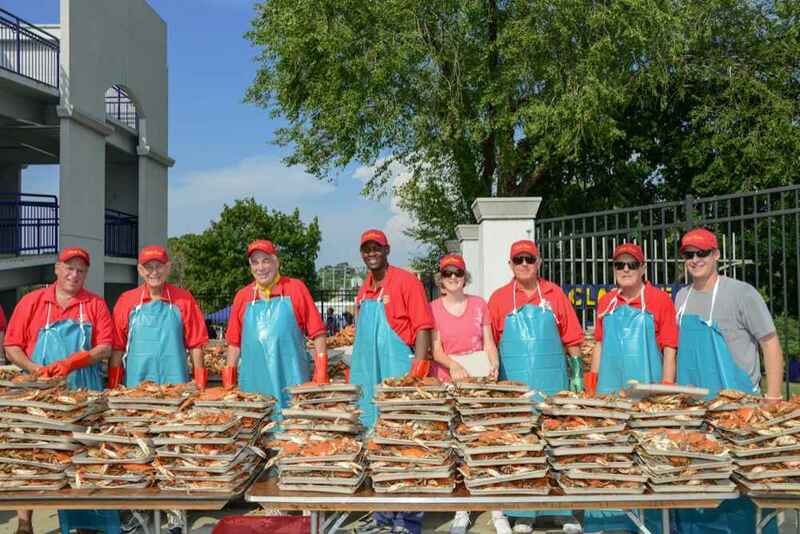 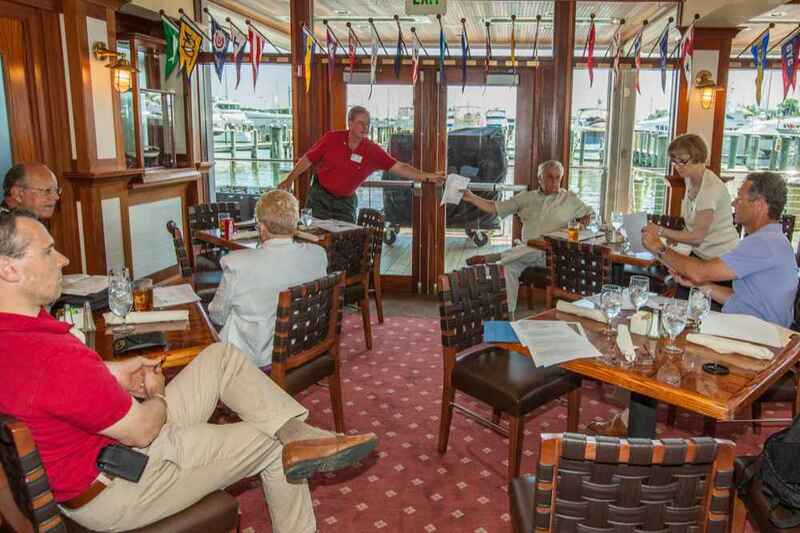 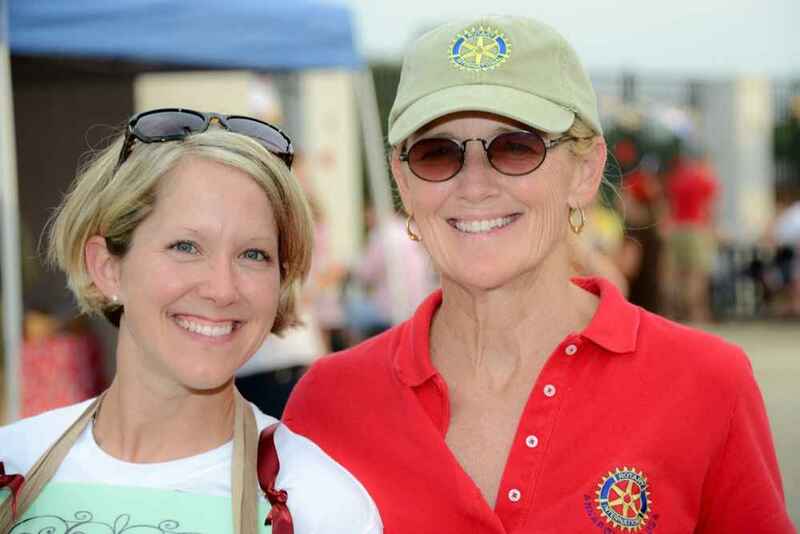 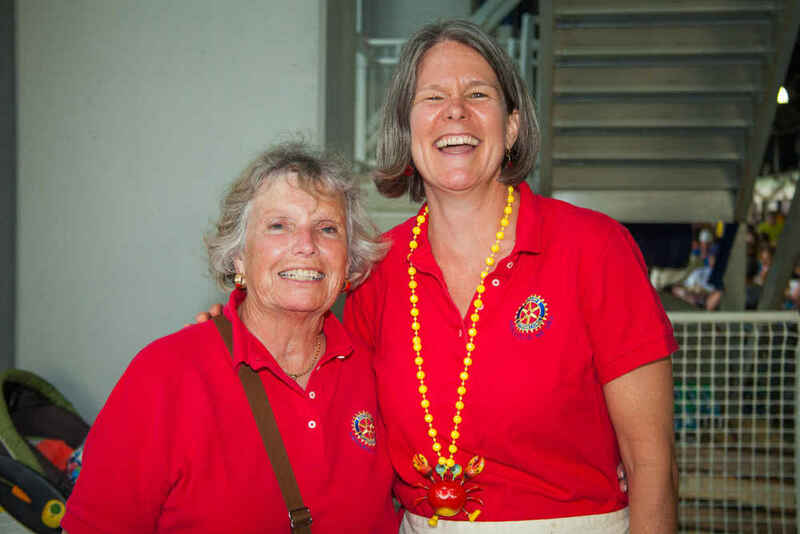 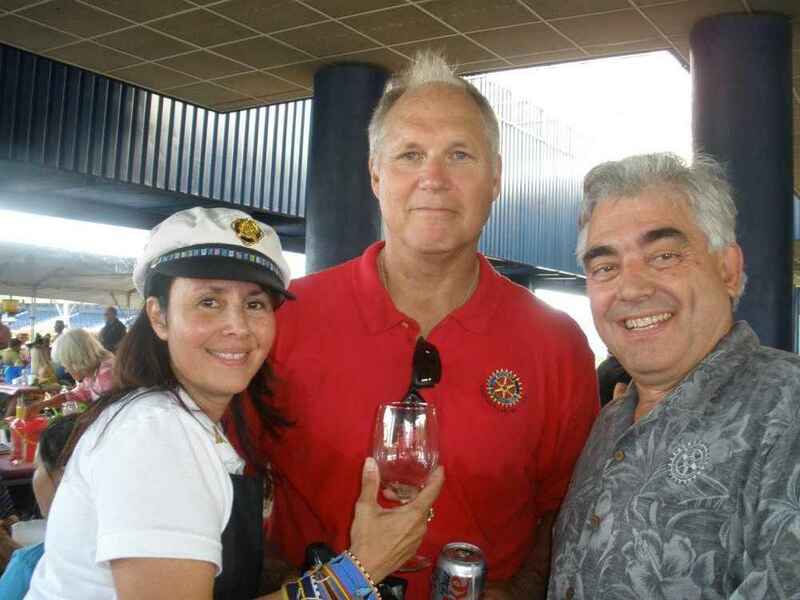 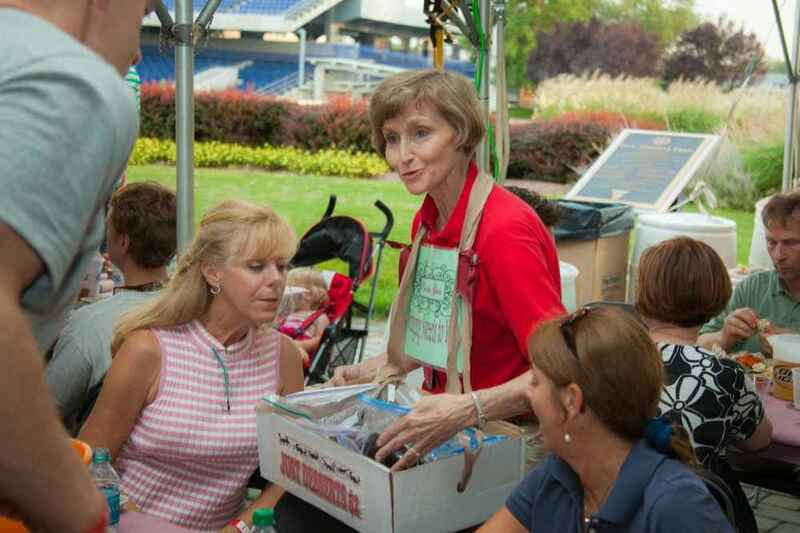 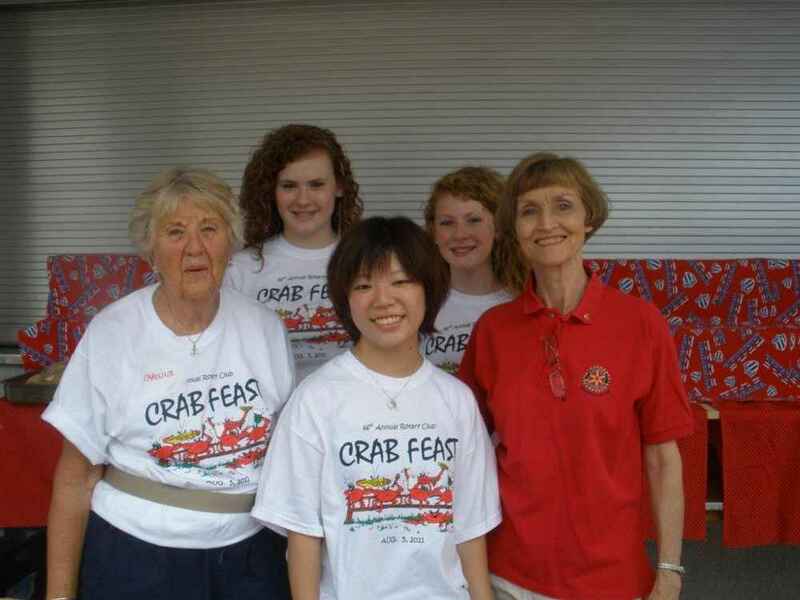 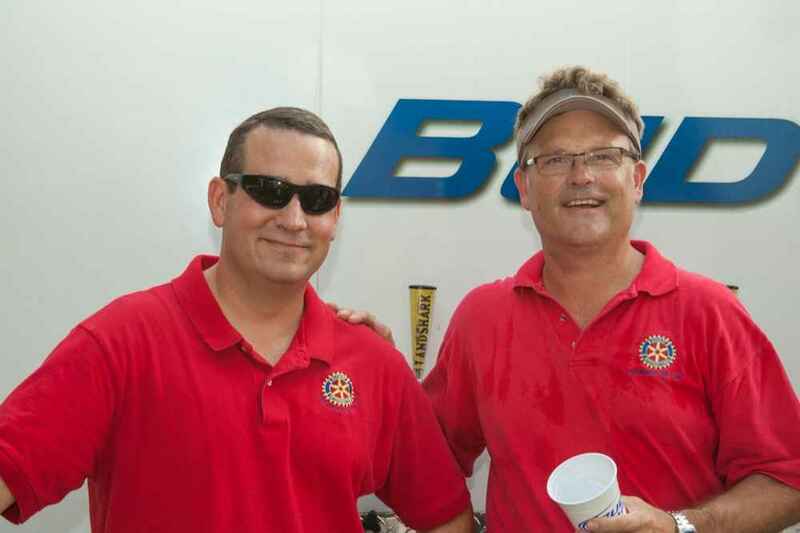 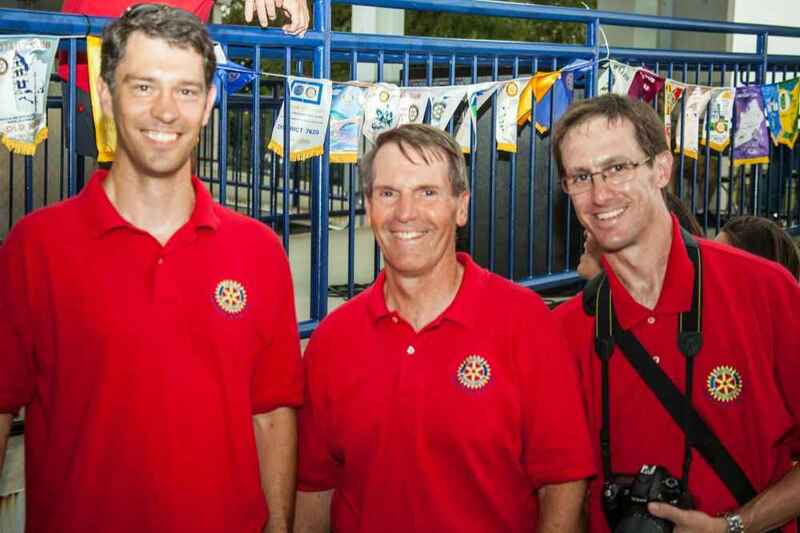 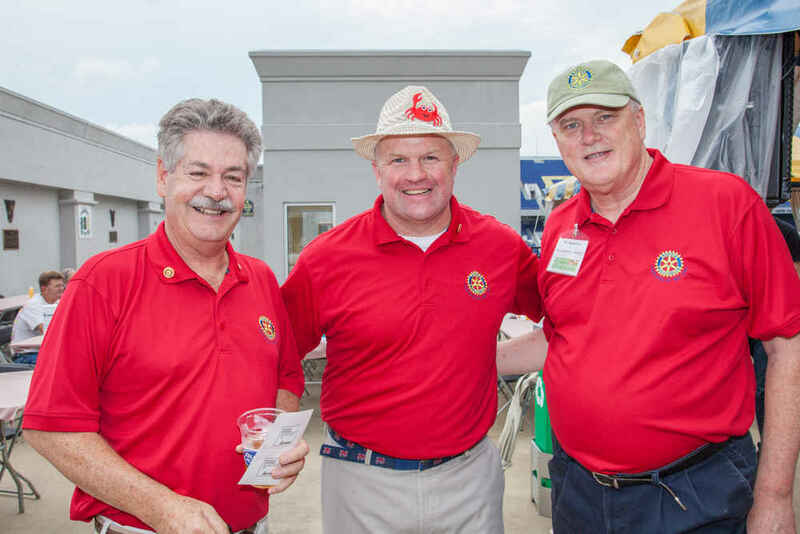 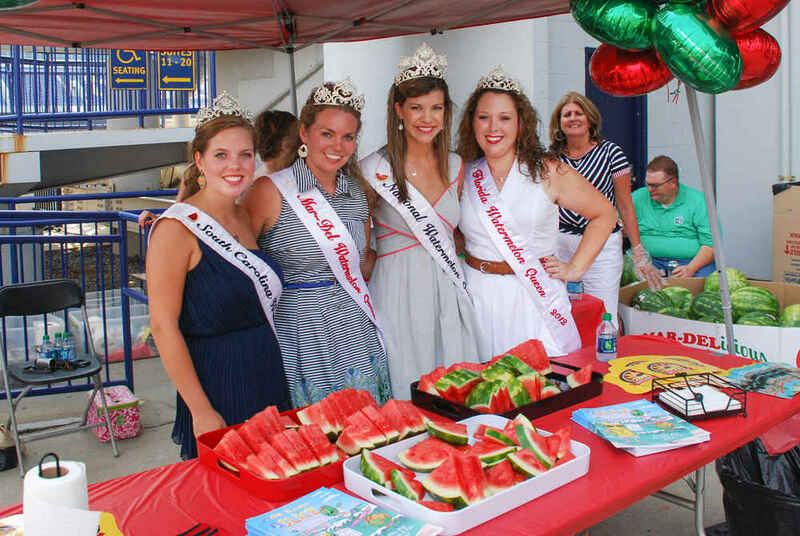 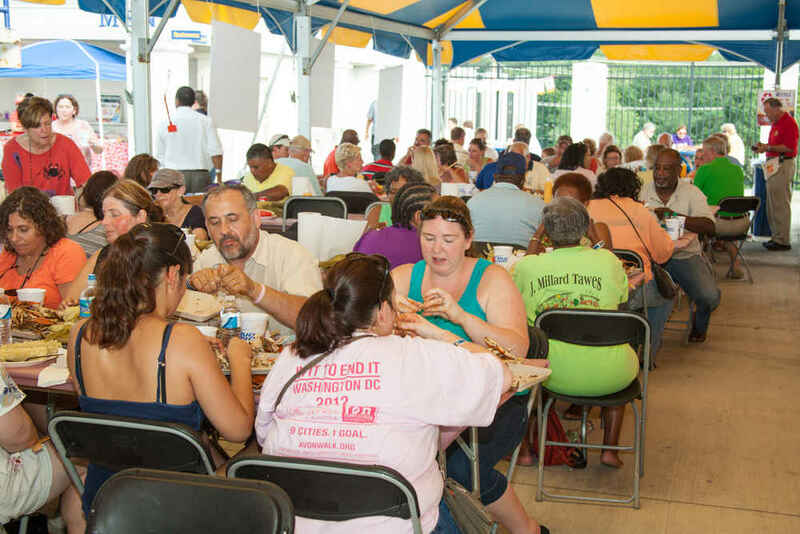 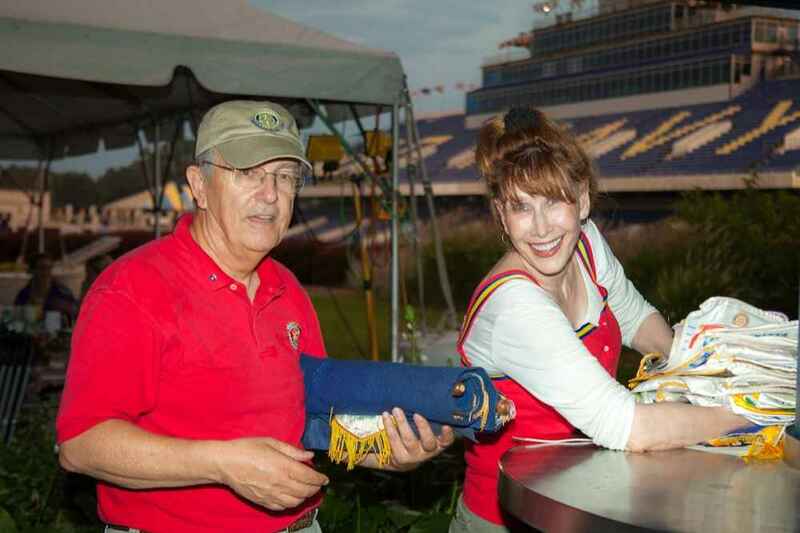 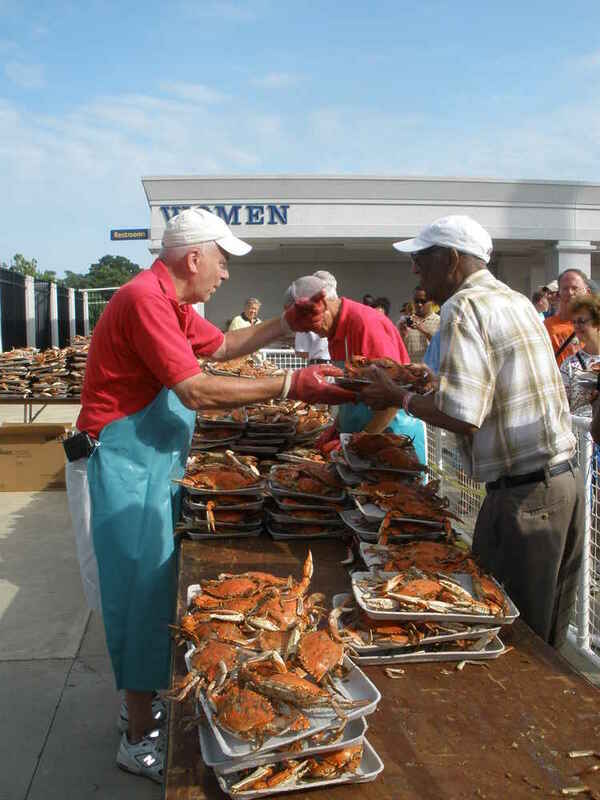 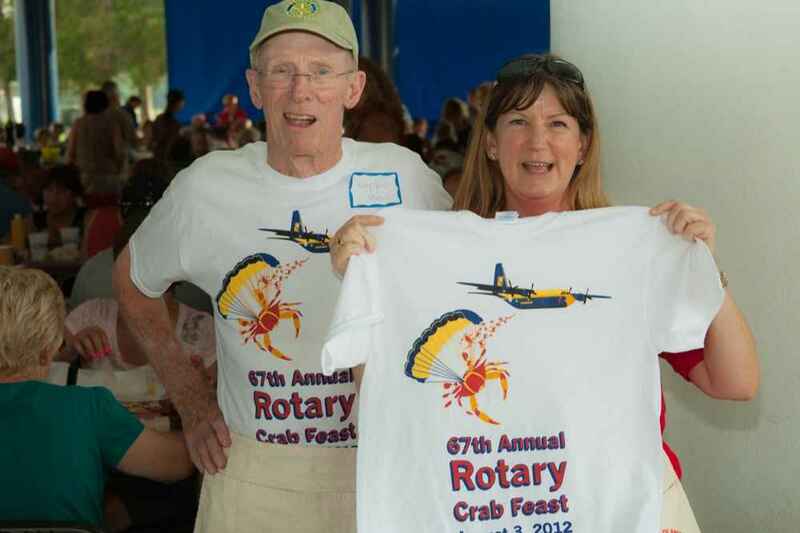 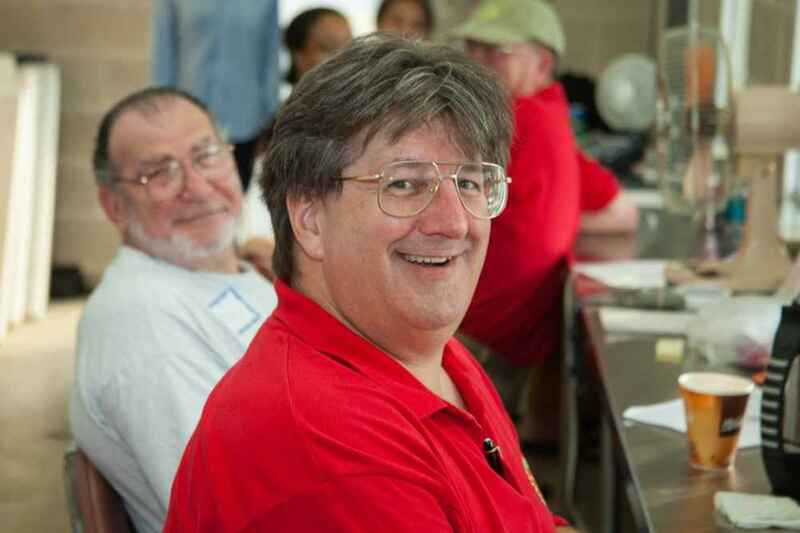 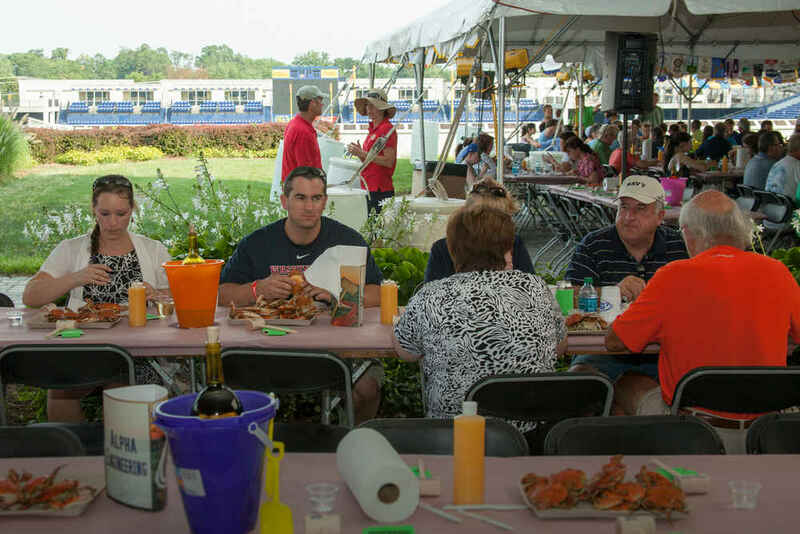 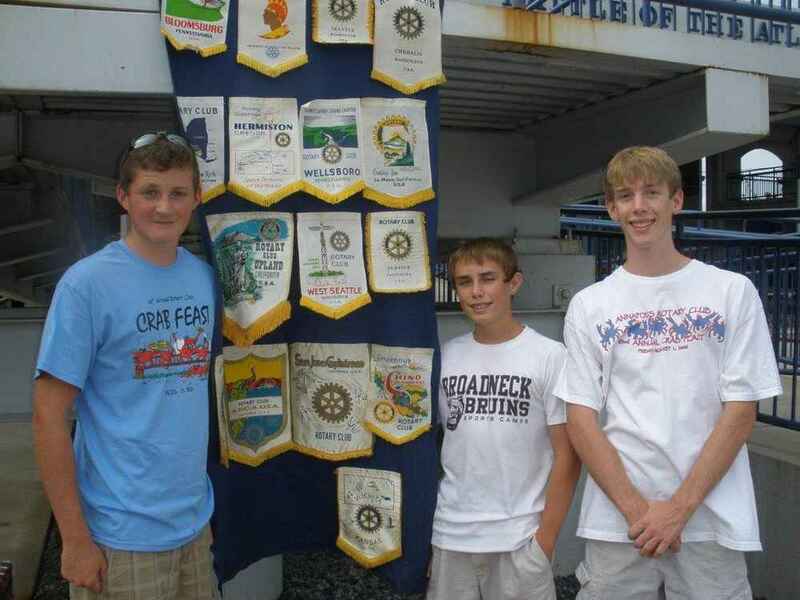 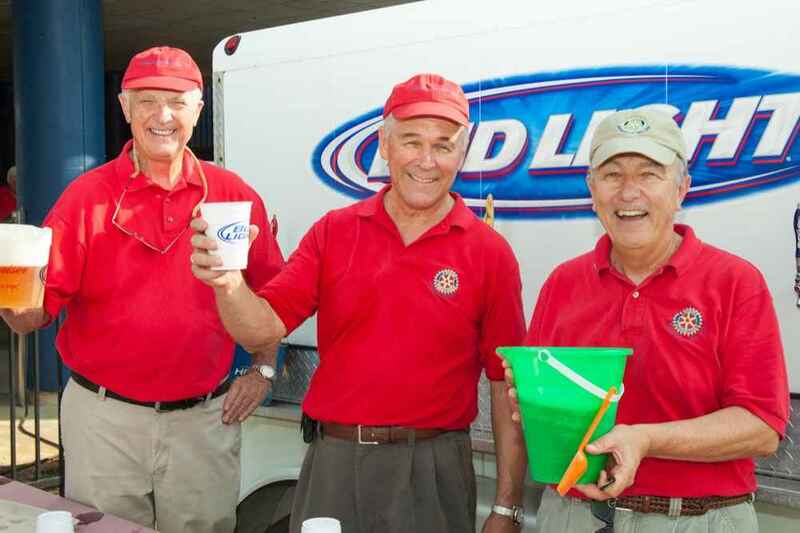 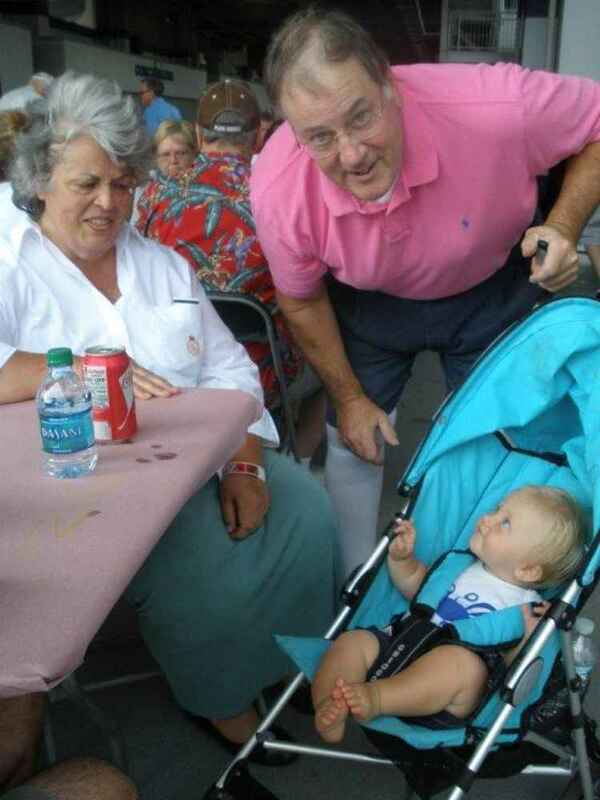 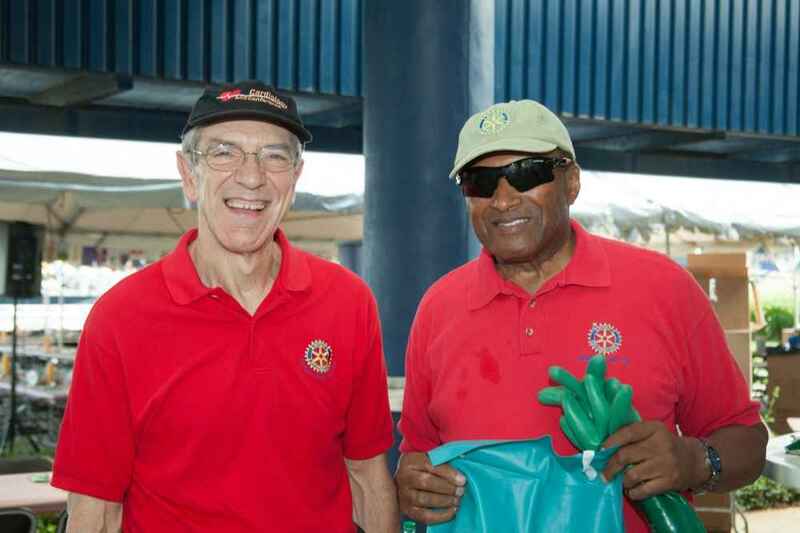 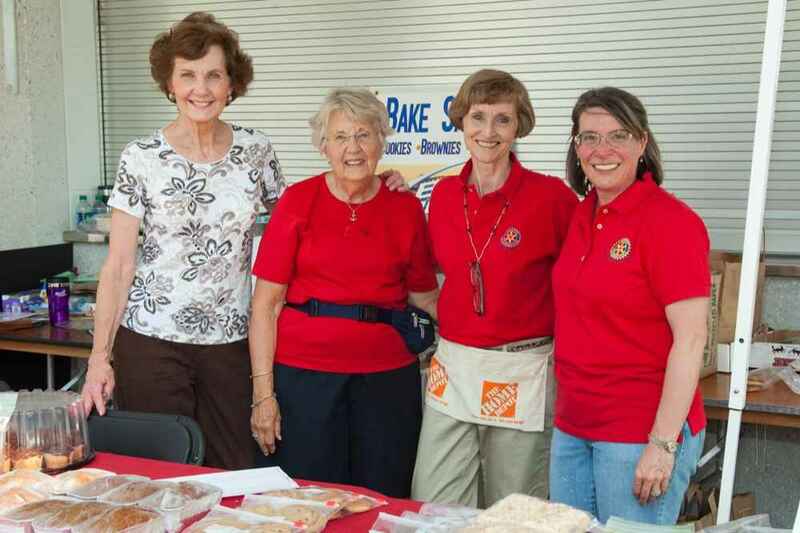 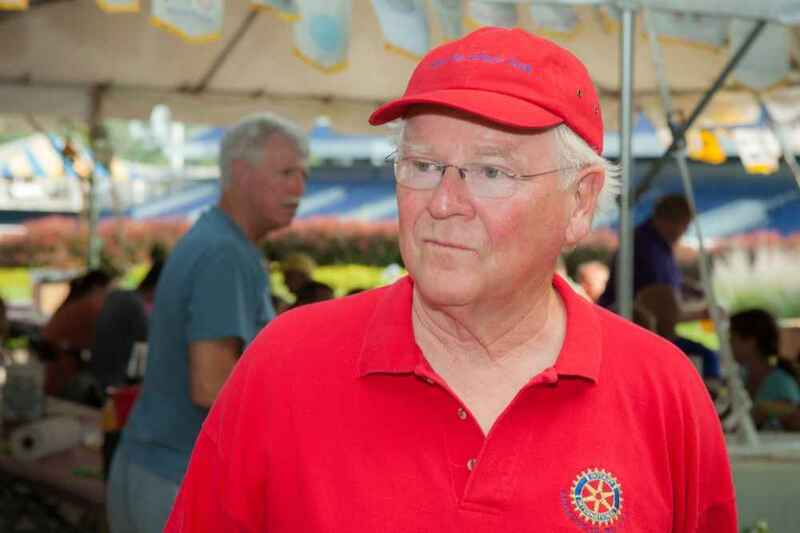 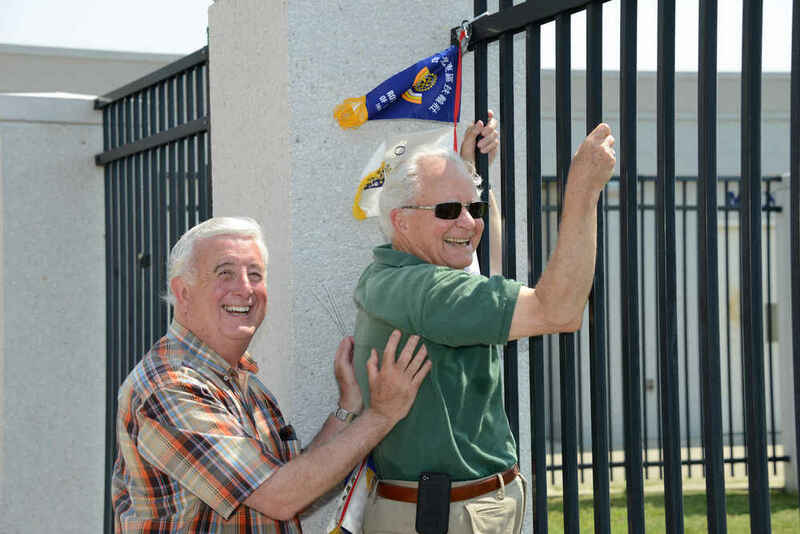 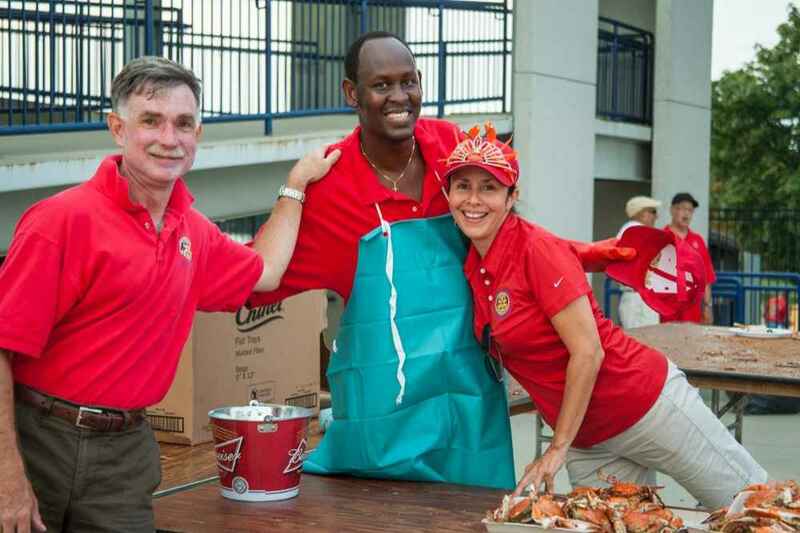 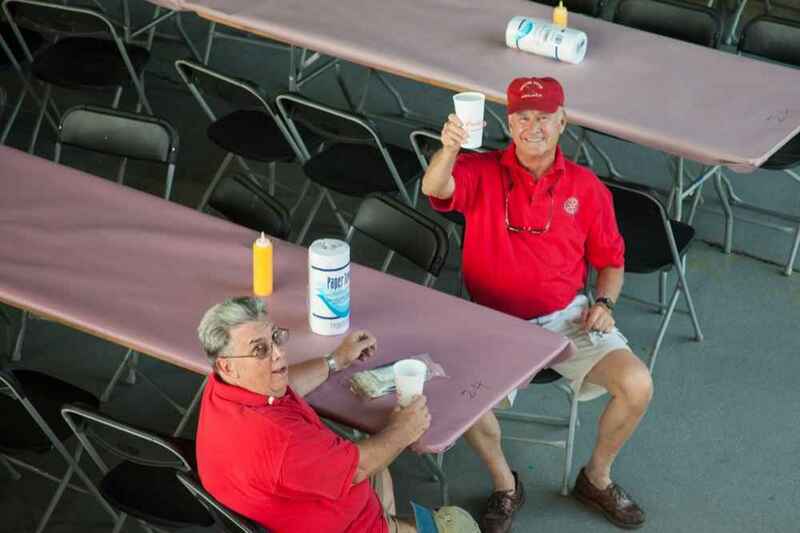 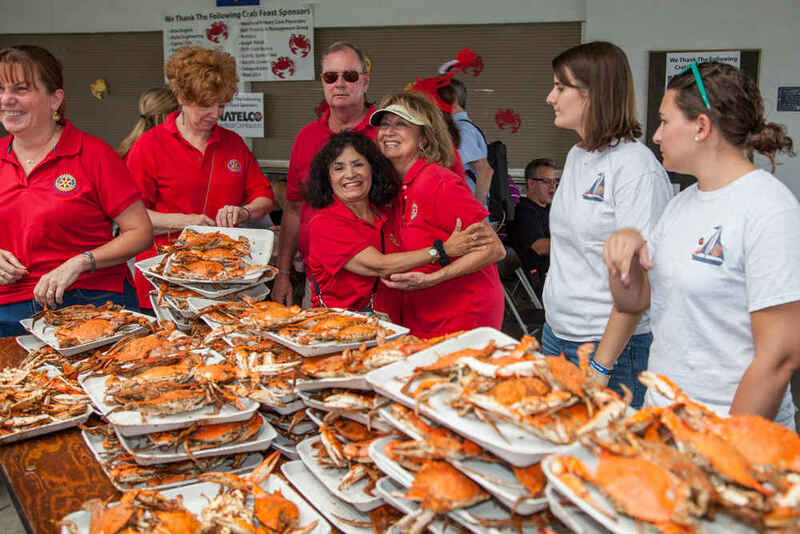 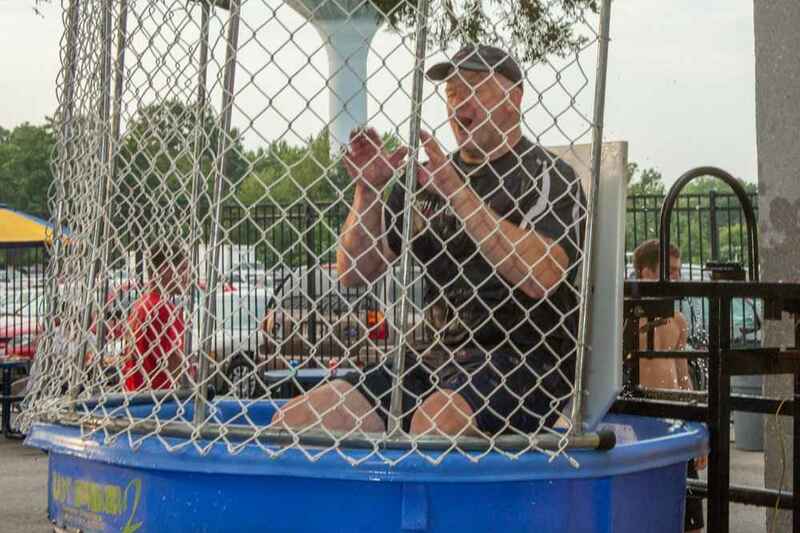 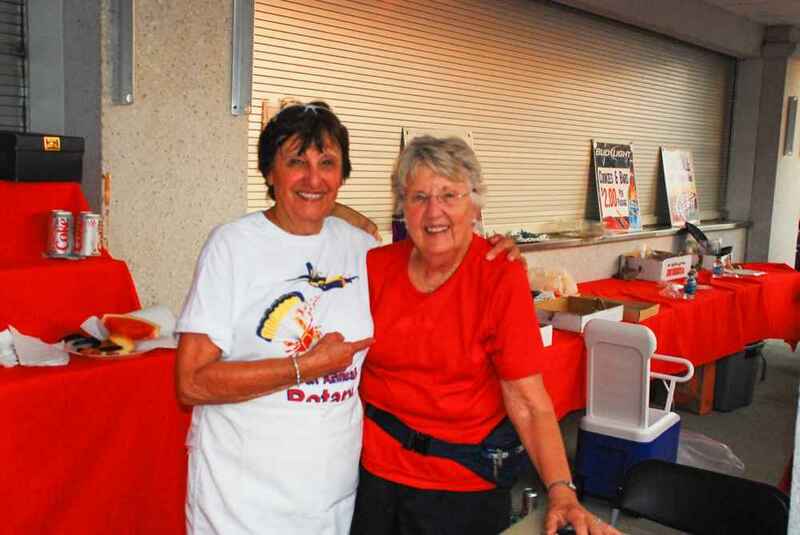 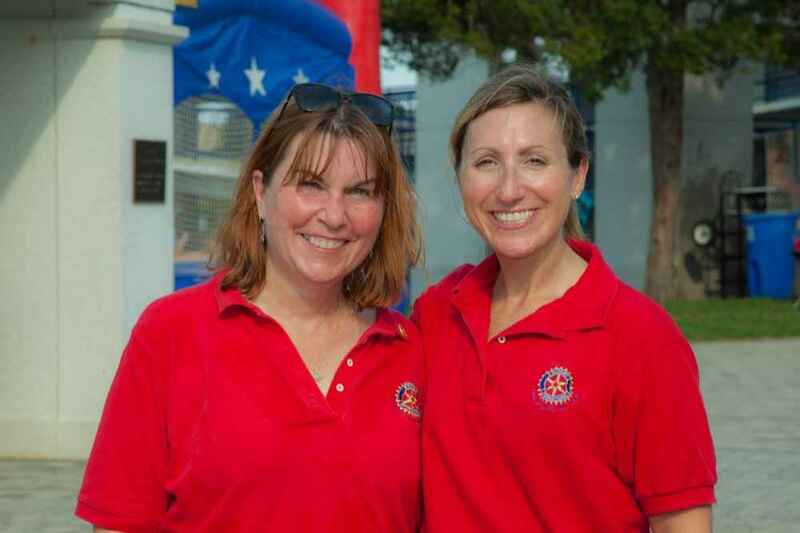 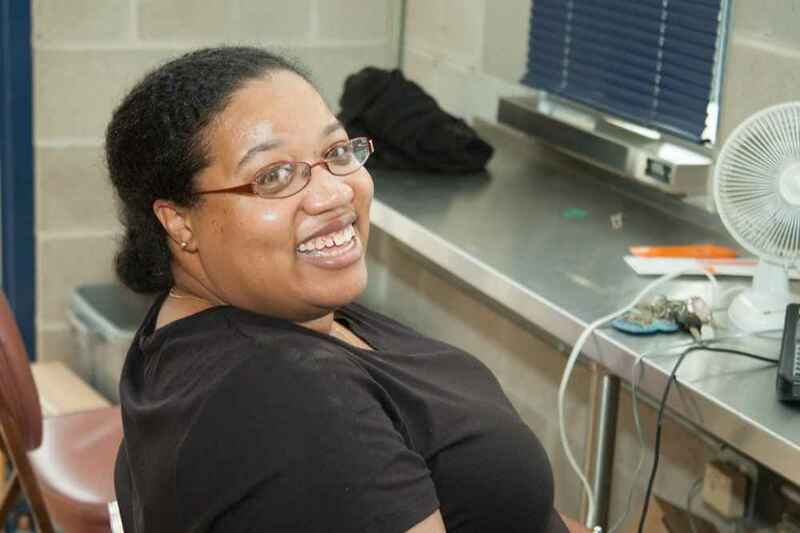 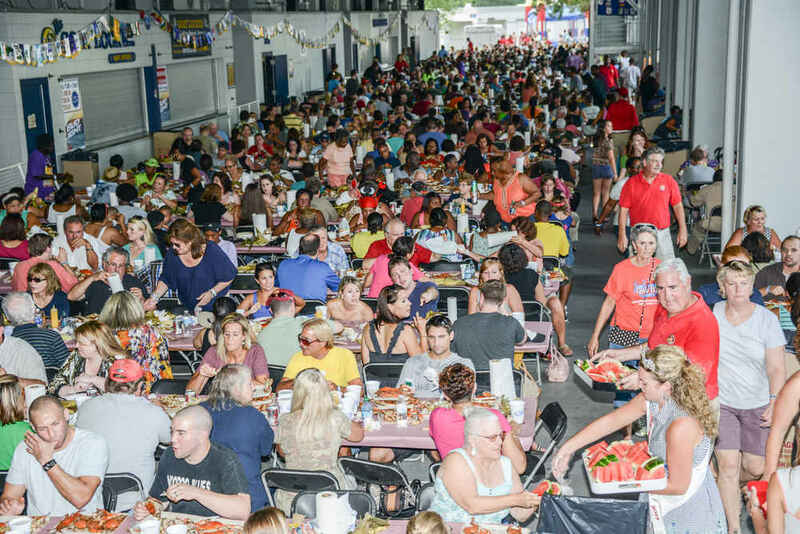 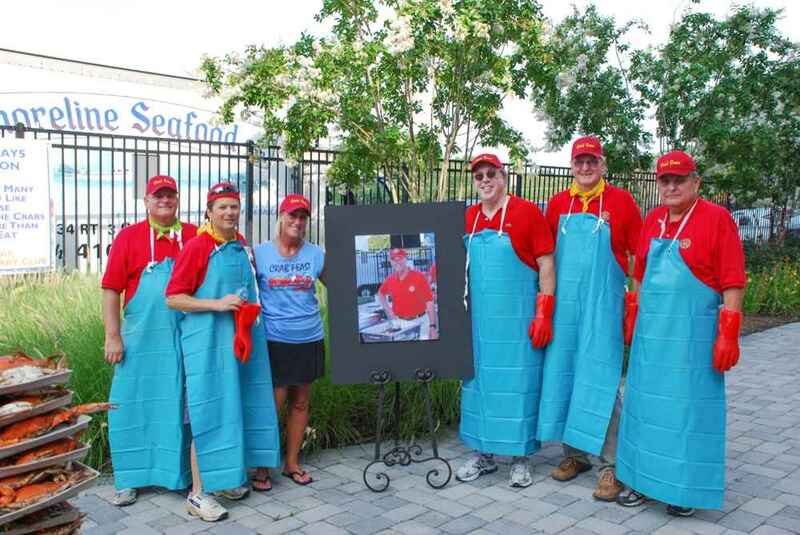 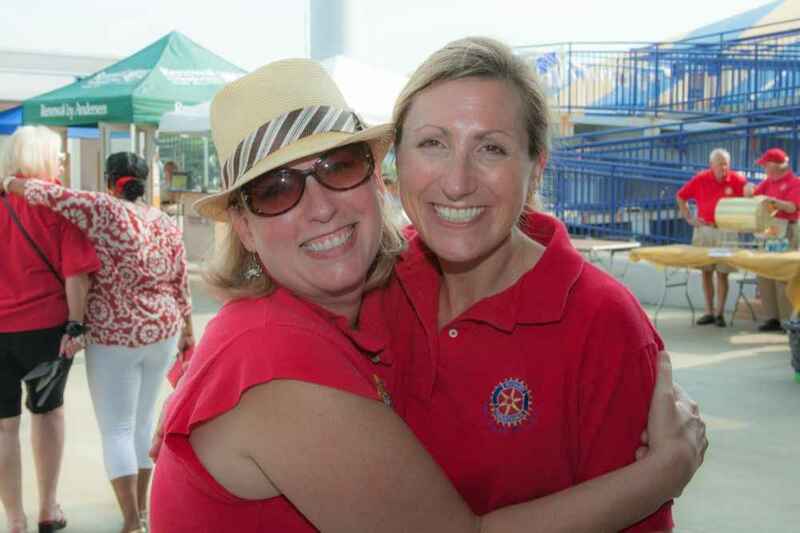 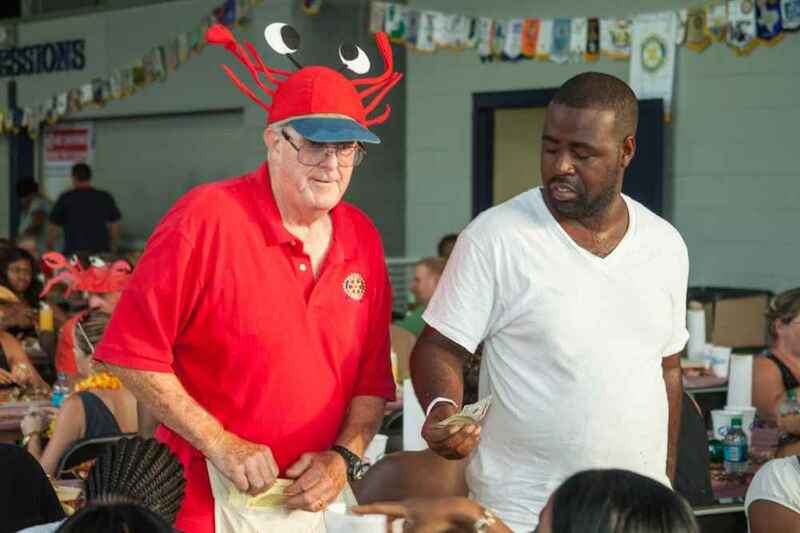 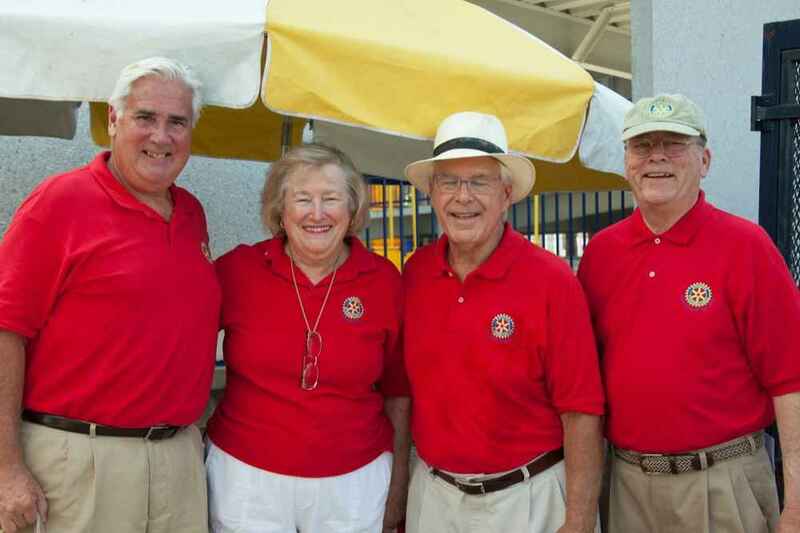 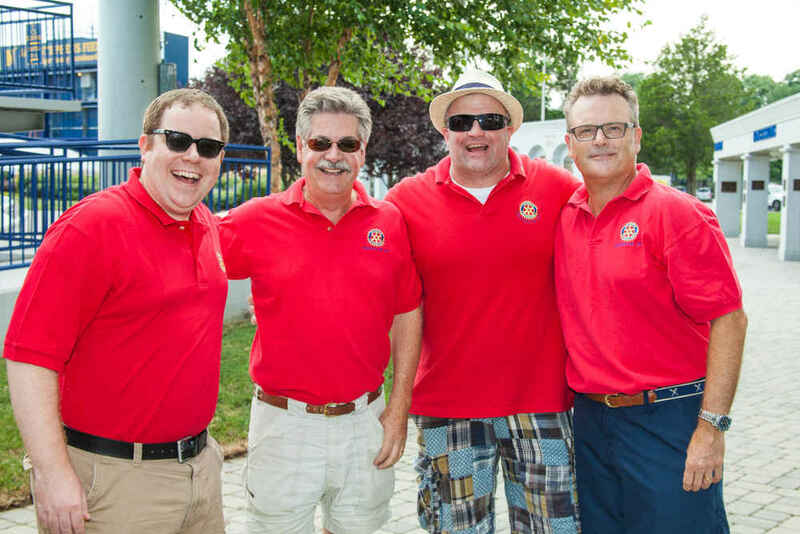 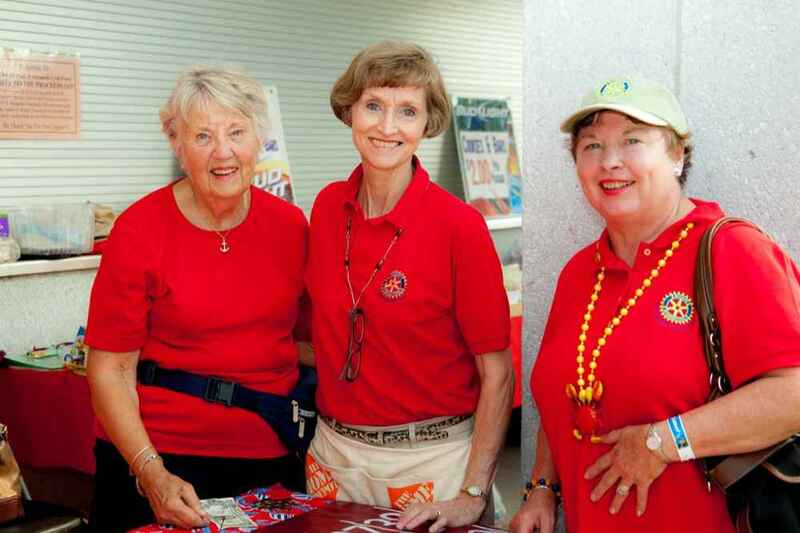 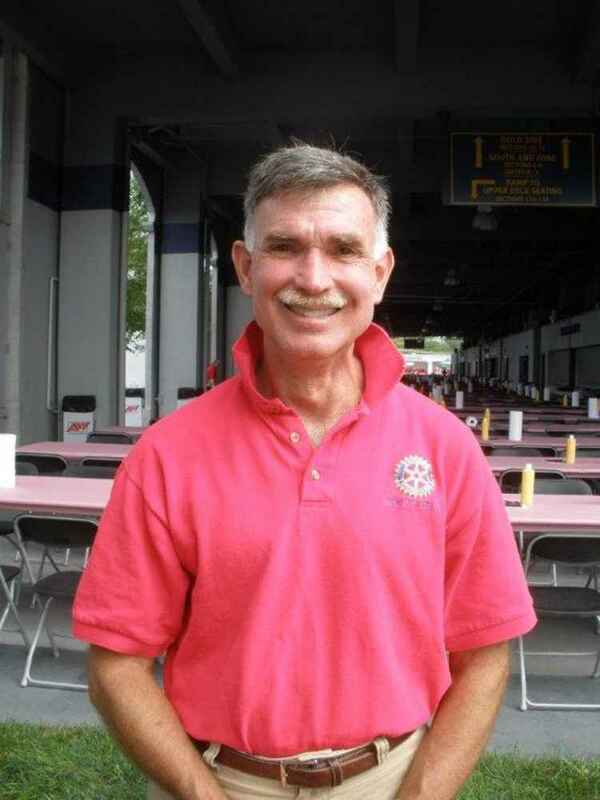 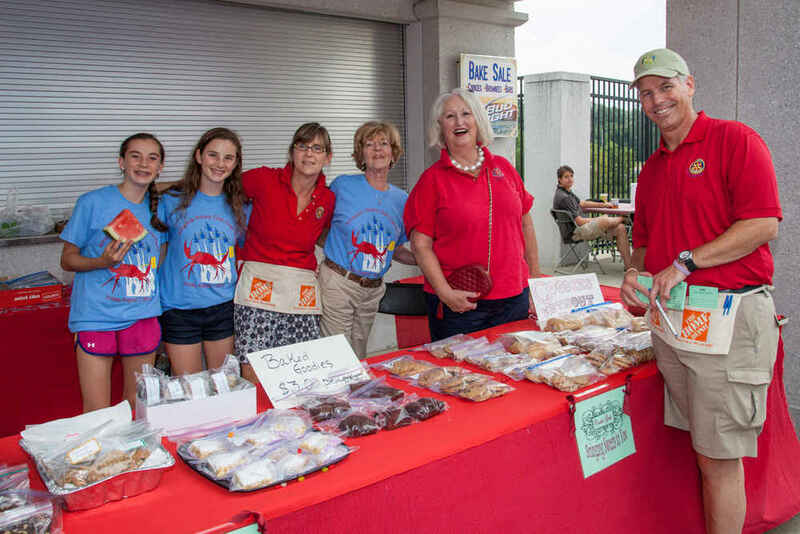 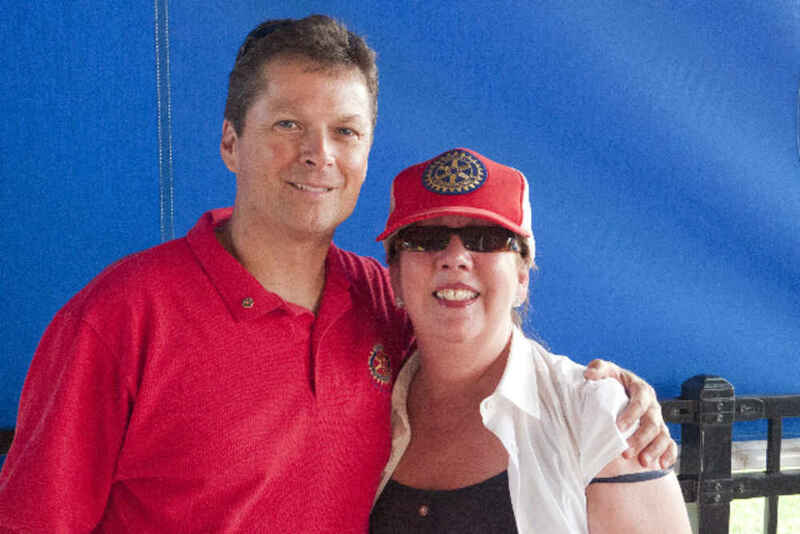 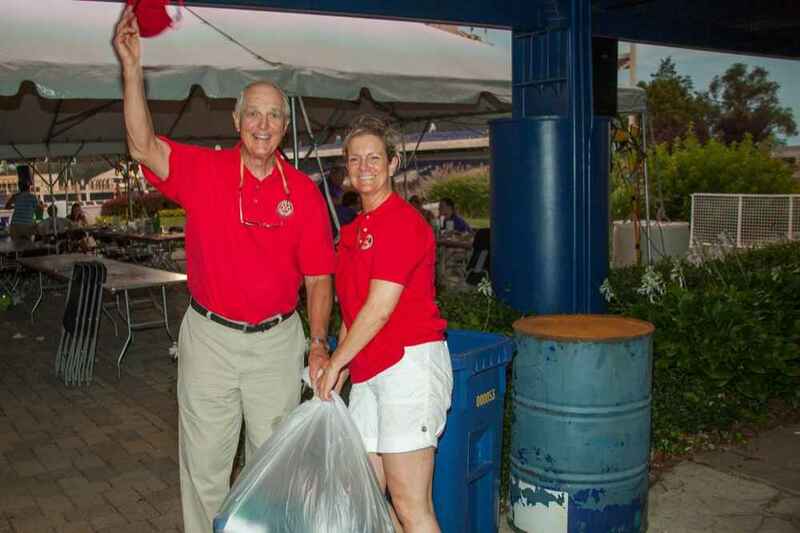 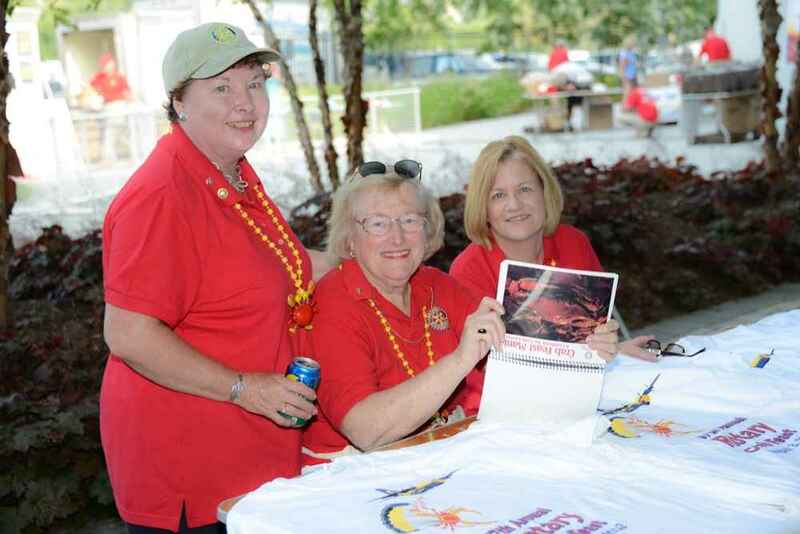 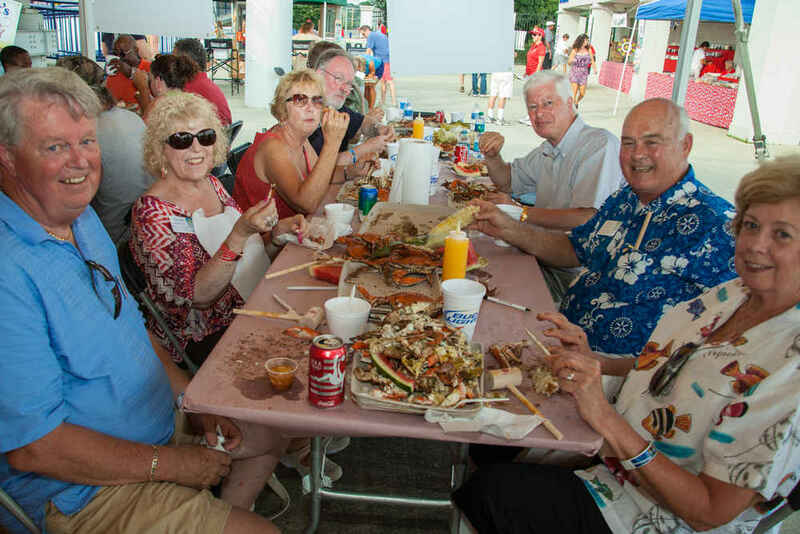 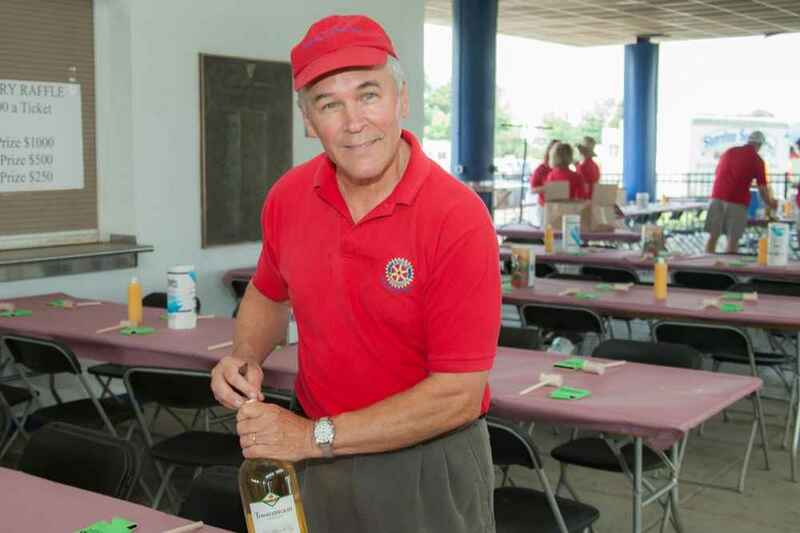 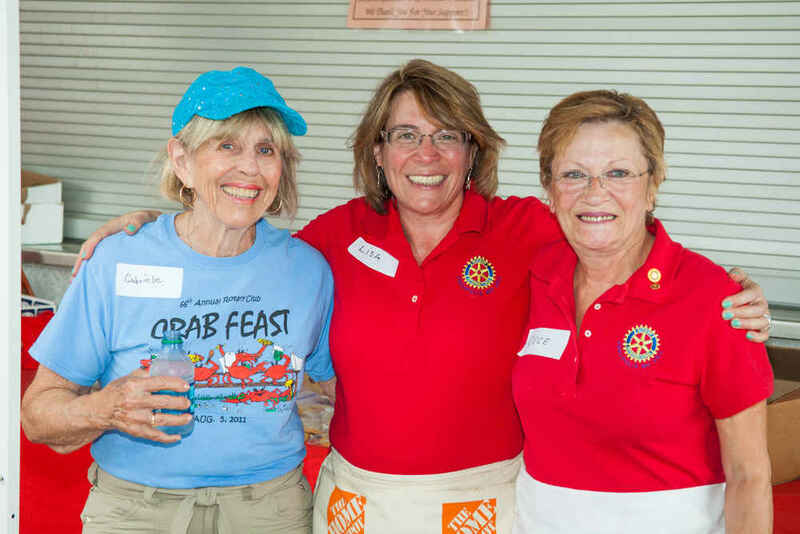 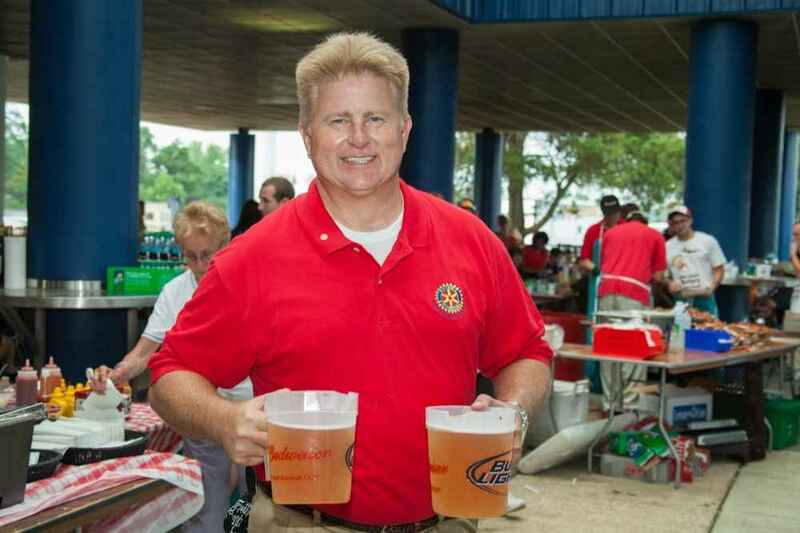 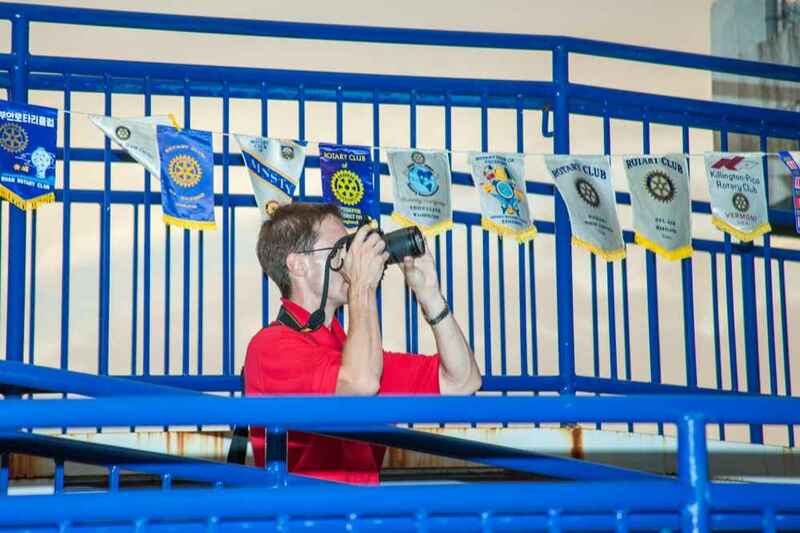 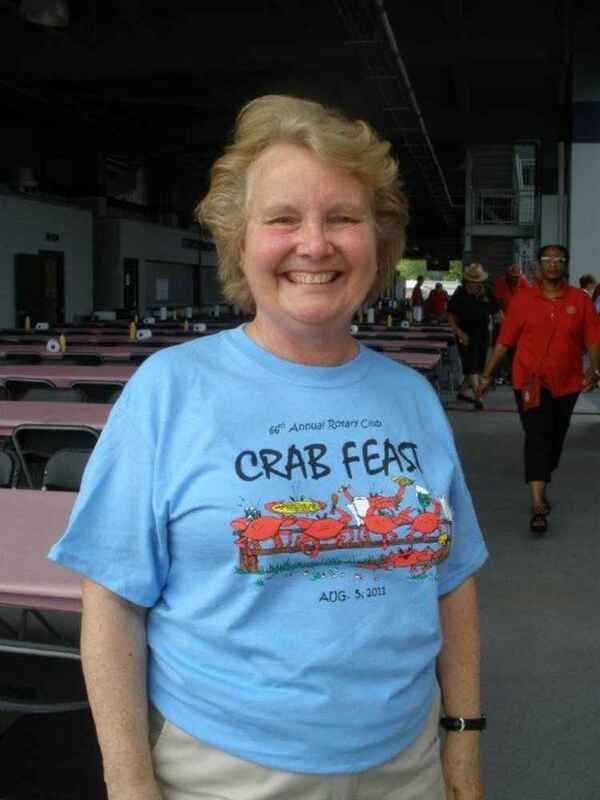 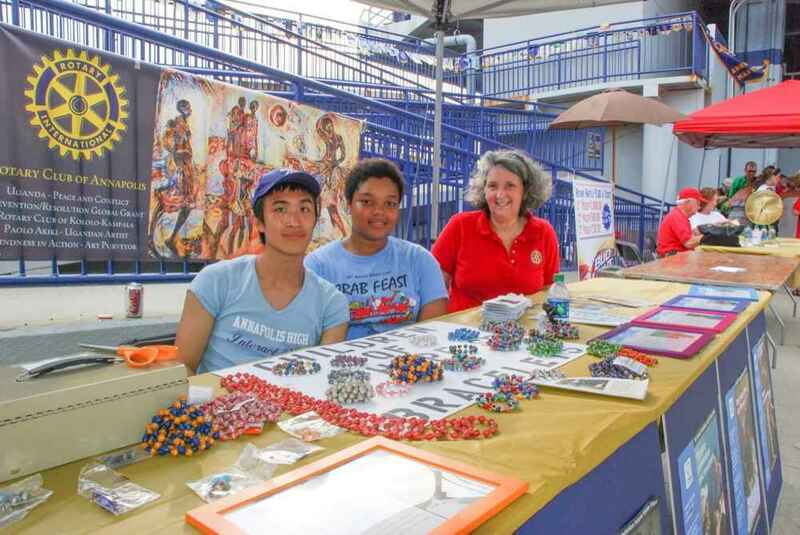 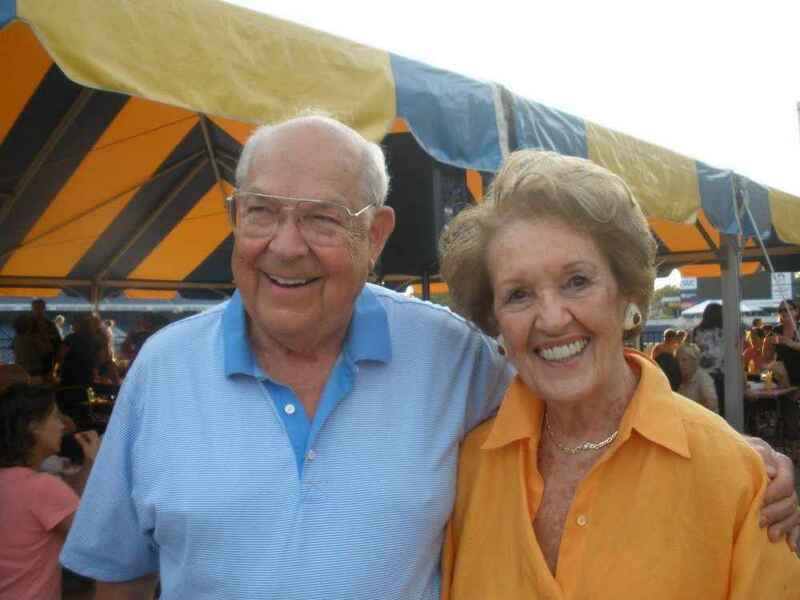 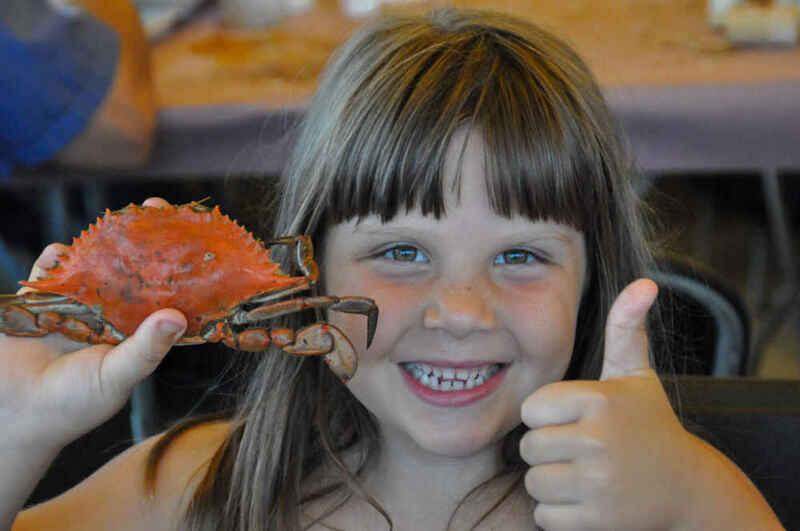 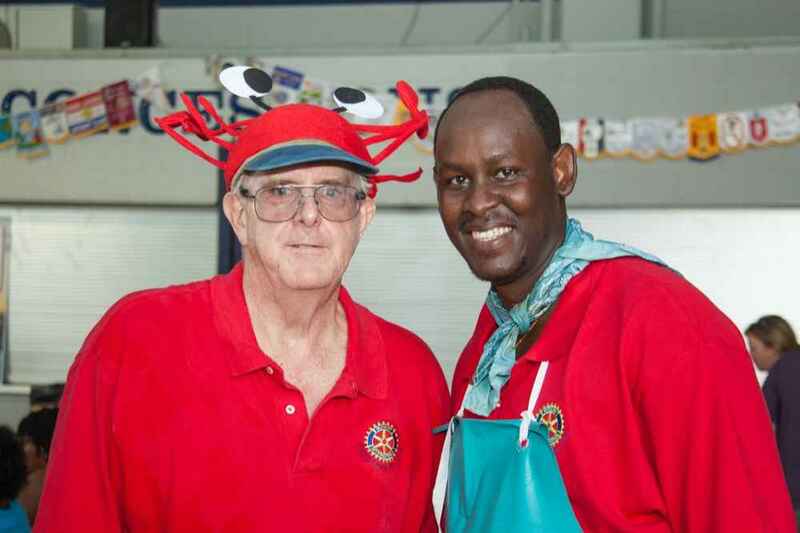 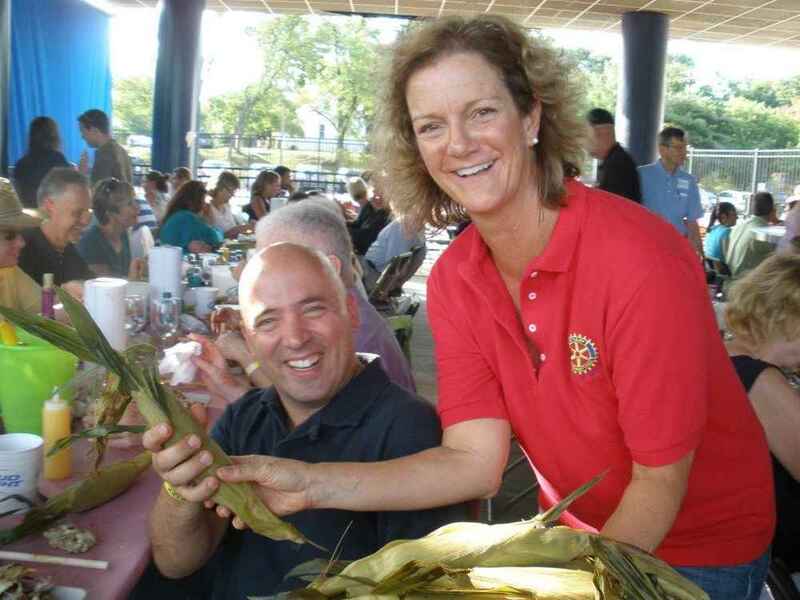 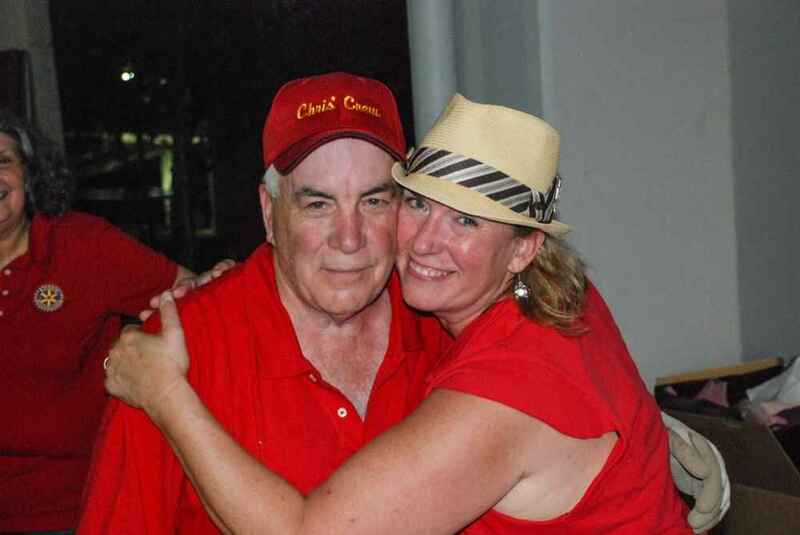 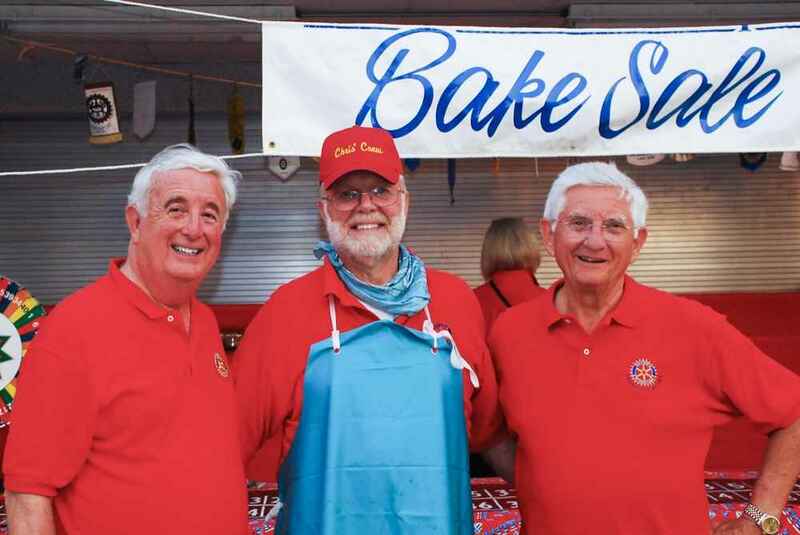 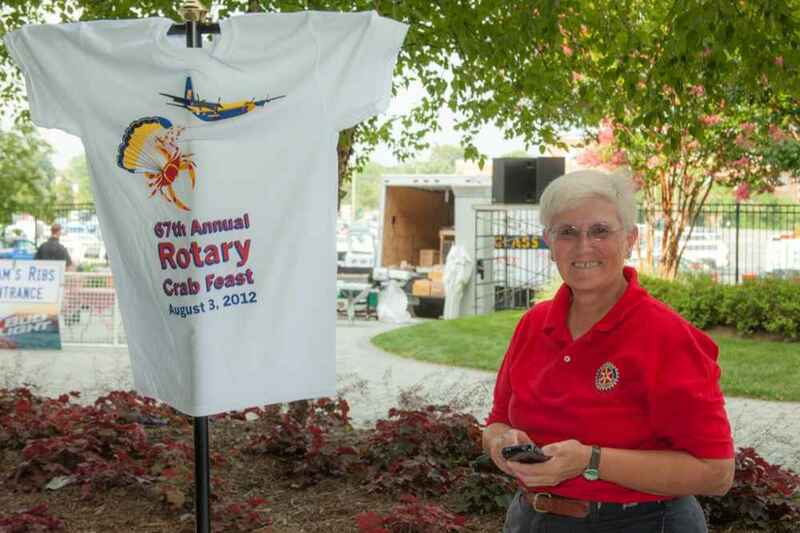 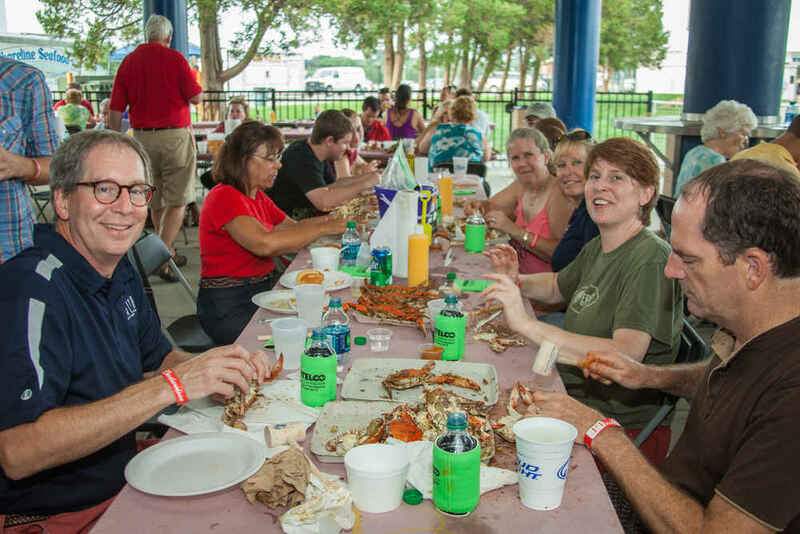 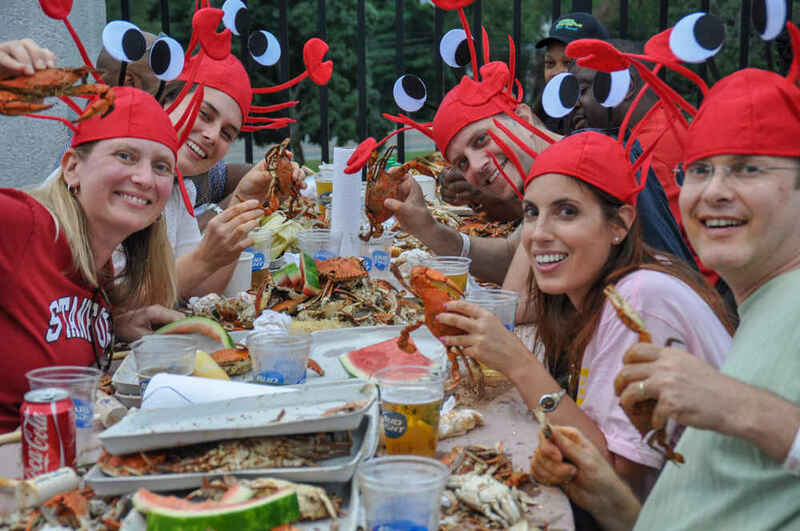 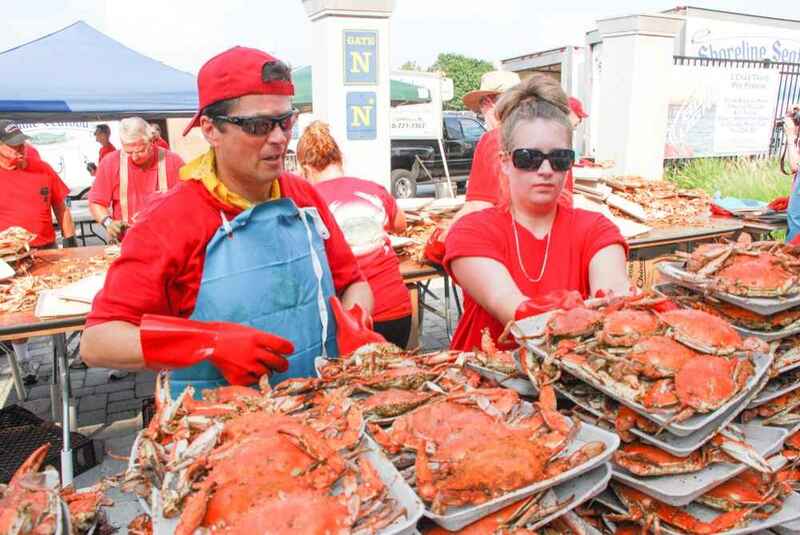 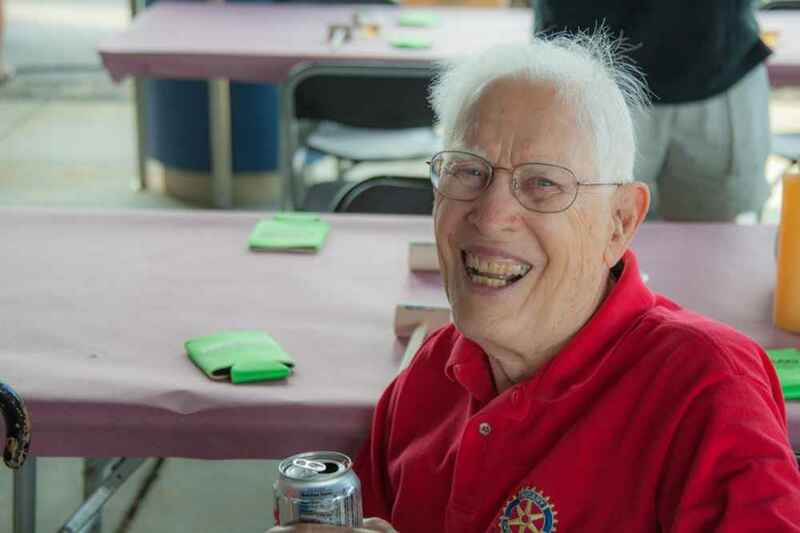 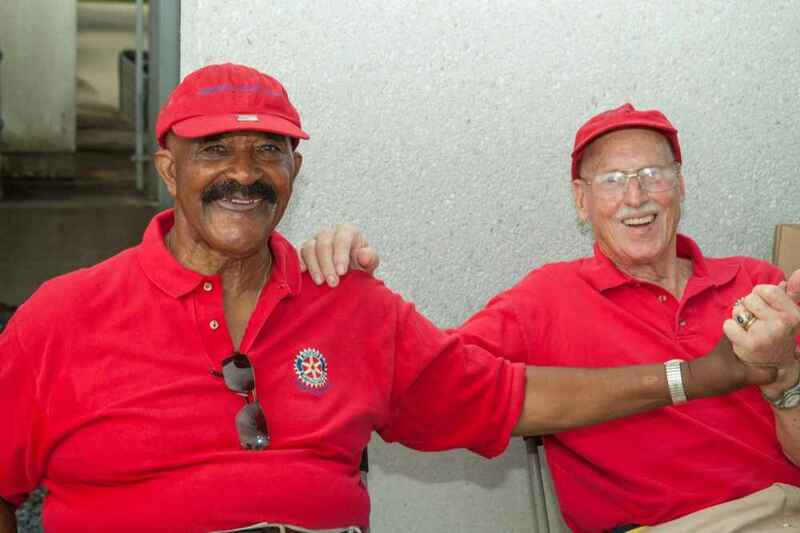 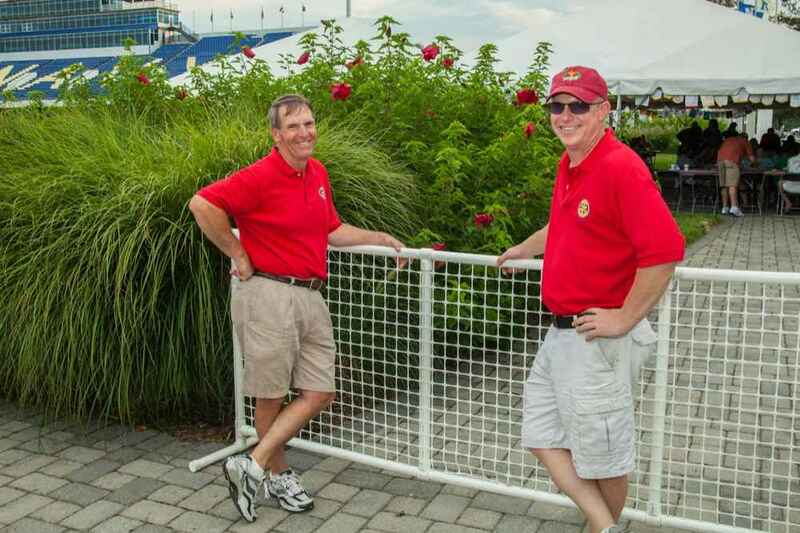 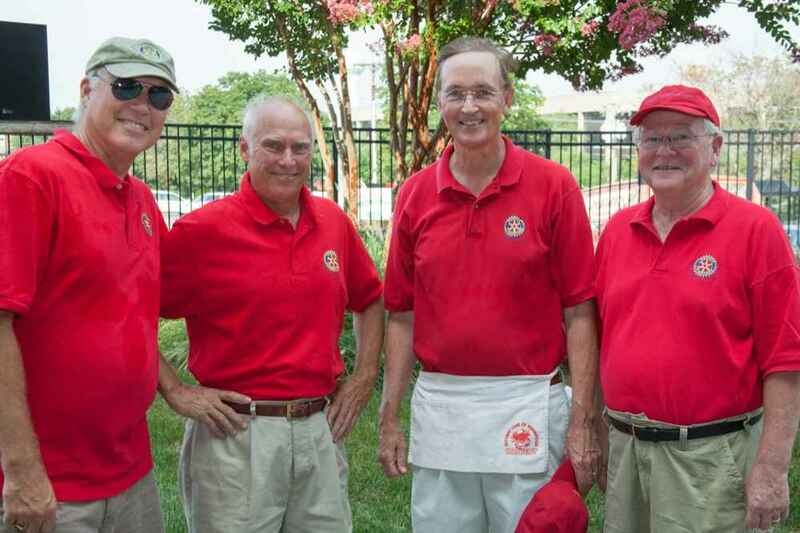 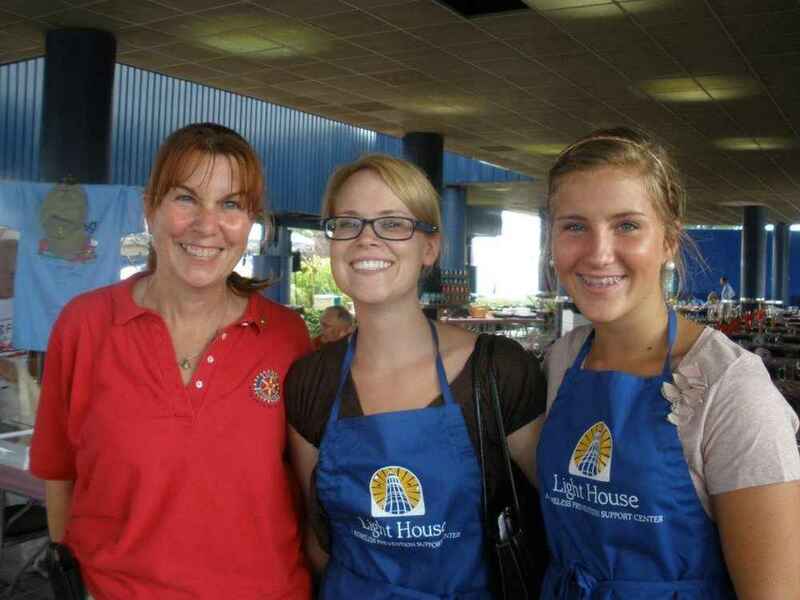 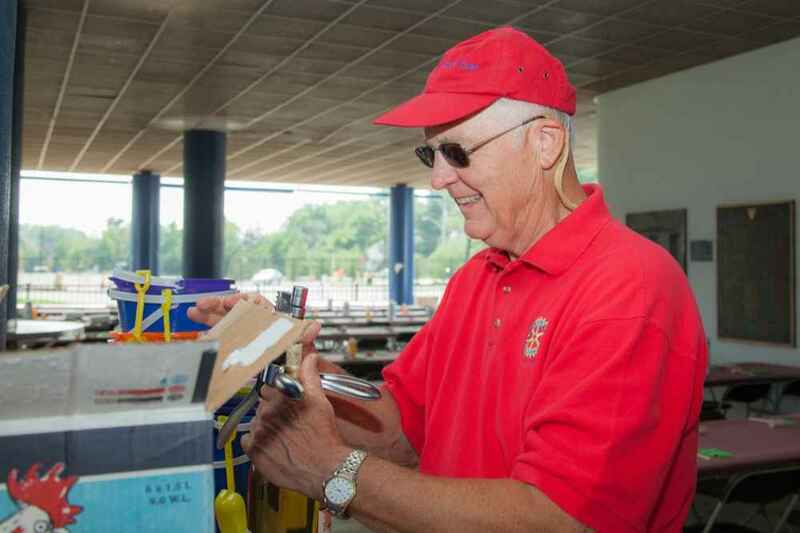 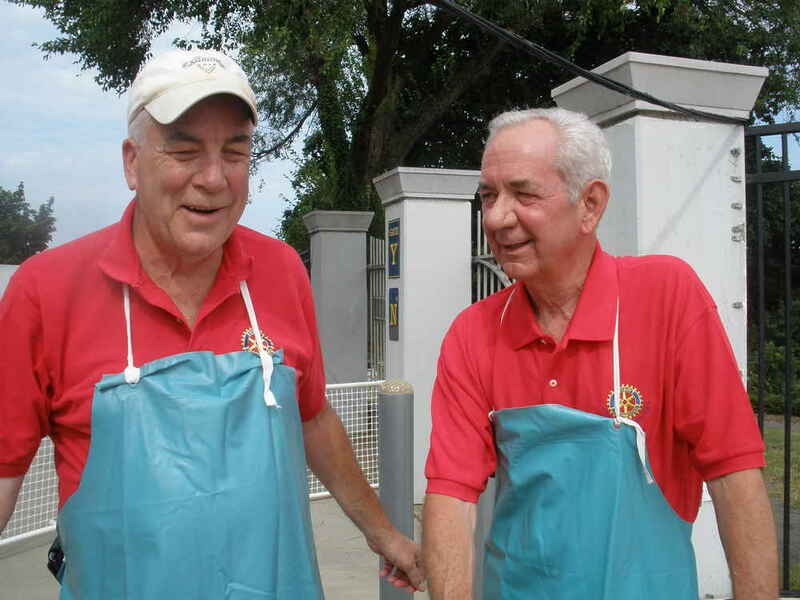 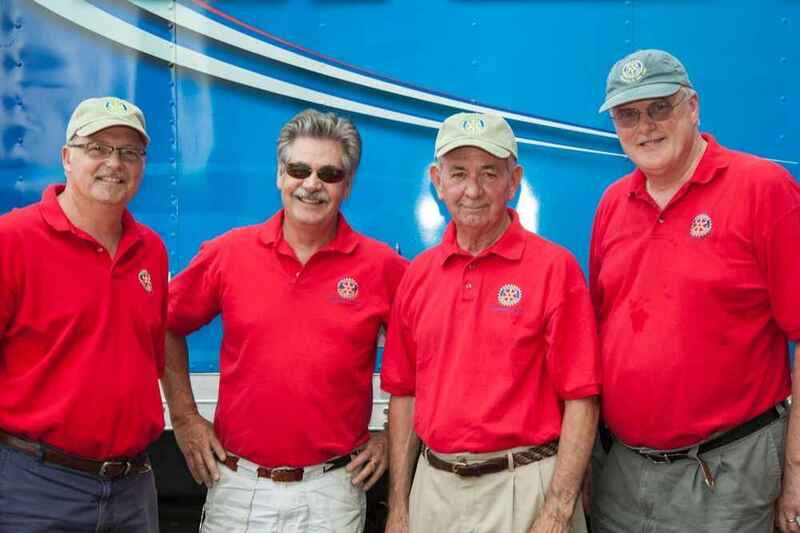 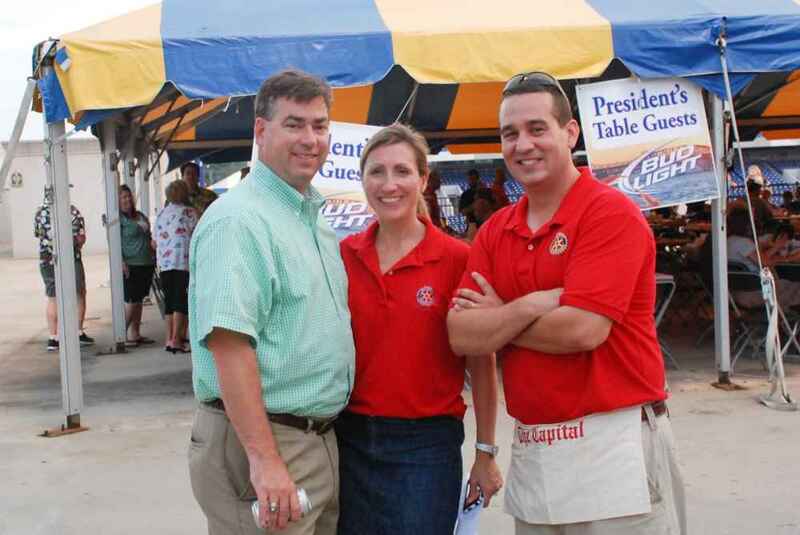 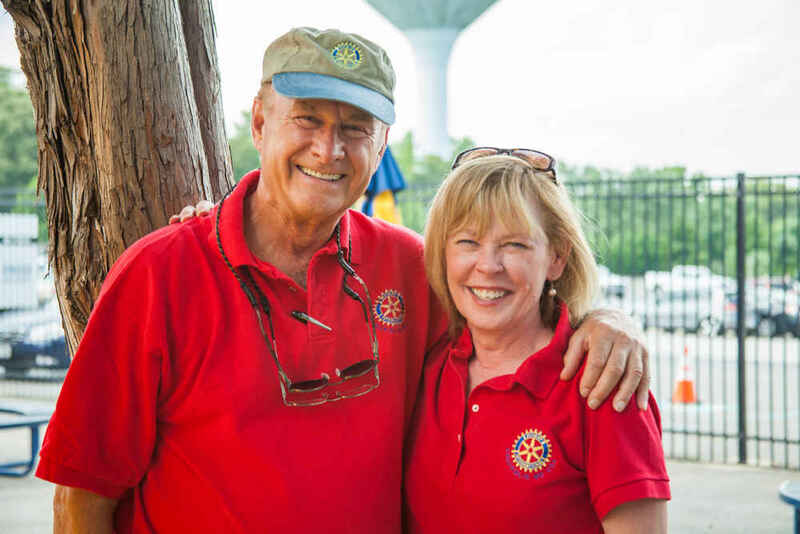 Crabfeast 2012 -- Annapolis Rotarians and Rotaracts doing what they do best!